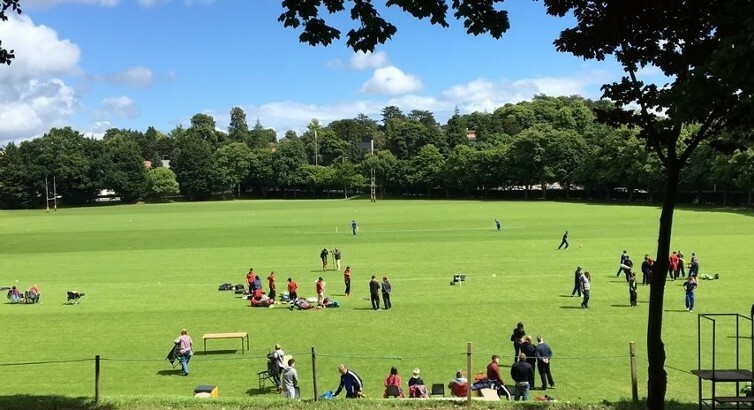 The new Schools Junior T20 Bash will take place across three blitz weekends in Bandon, Midleton, and Limerick. 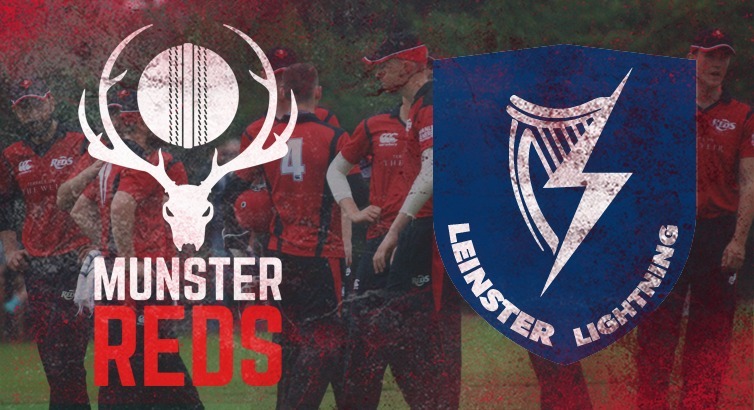 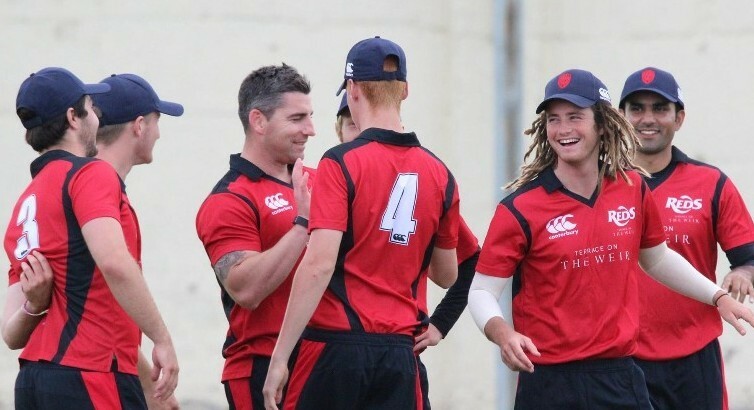 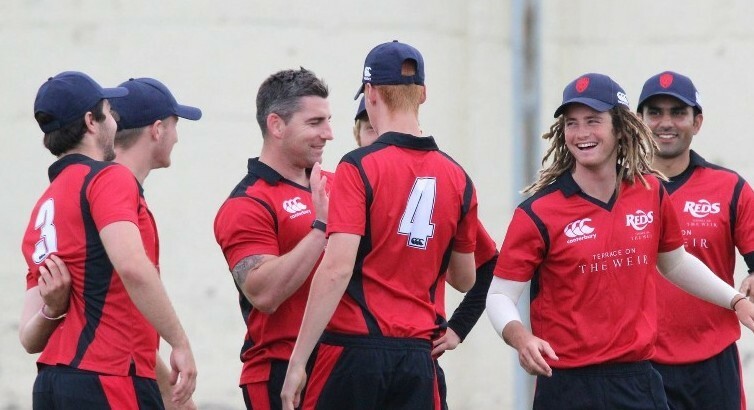 Cricket Ireland have released the 2019 Inter-Provincial fixtures covering all three concurrent competitions with the Munster Reds opening their account v Leinster Lightning on 22nd June in Dublin. 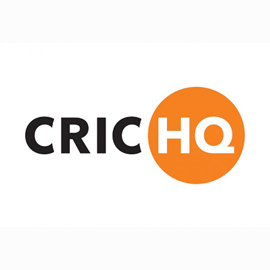 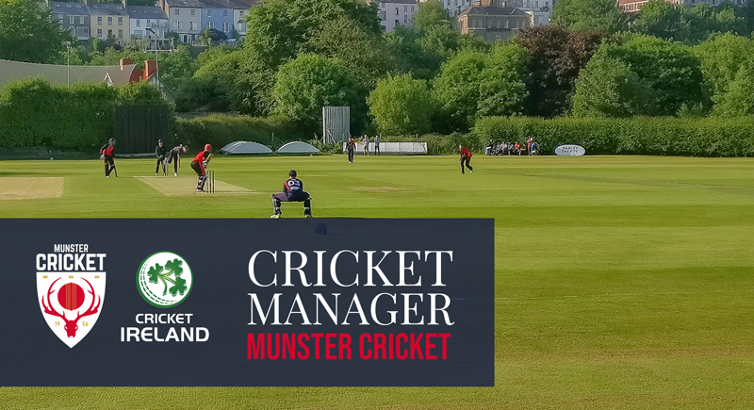 Cricket Ireland are seeking applications for the position of Cricket Manager for Munster Cricket to lead the strategic and business planning process for the Union, ensuring its strategic focus. 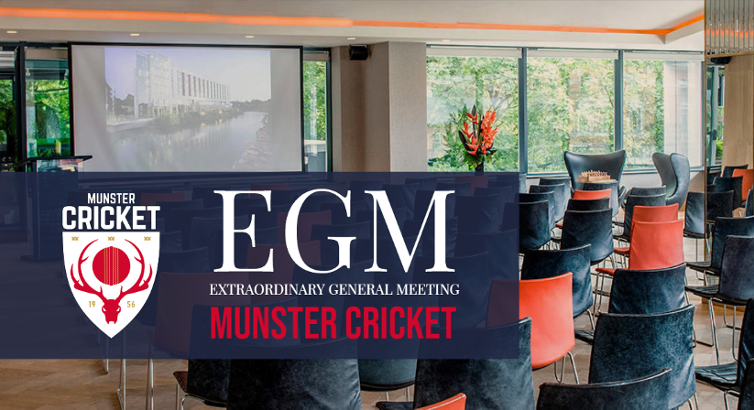 This EGM is called by the Executive Board of Munster Cricket (MCU) on Sunday, 3rd March 2019, to approve and endorse two Notices of Motion from the Executive Board. 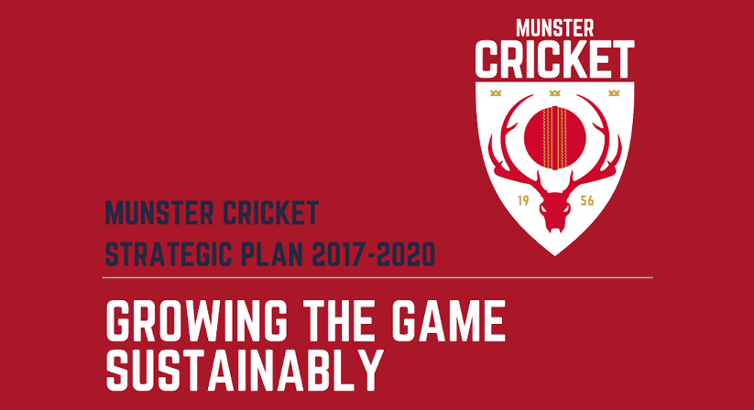 The Munster Cricket Executive Board met on Monday, 4th February, at the River Lee Hotel in Cork which focused on the draft Terms of Reference for the Executive Board and its sub-committees. 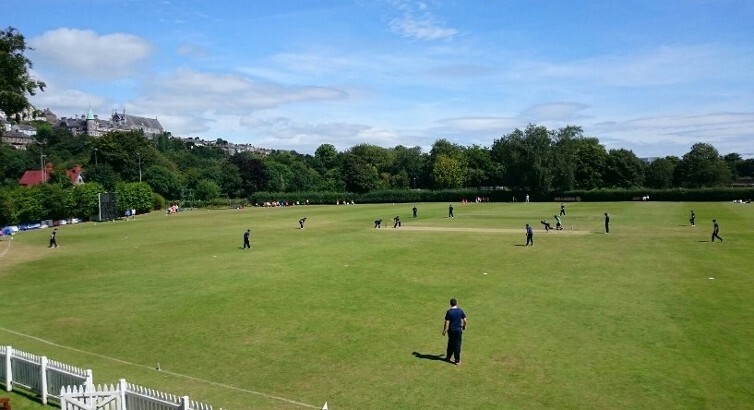 The open draws for the All Rounder Cricket Senior, Junior & Minor Cups have been made with Senior Cup holders County Kerry facing Galway in an enticing Semi-Final clash. 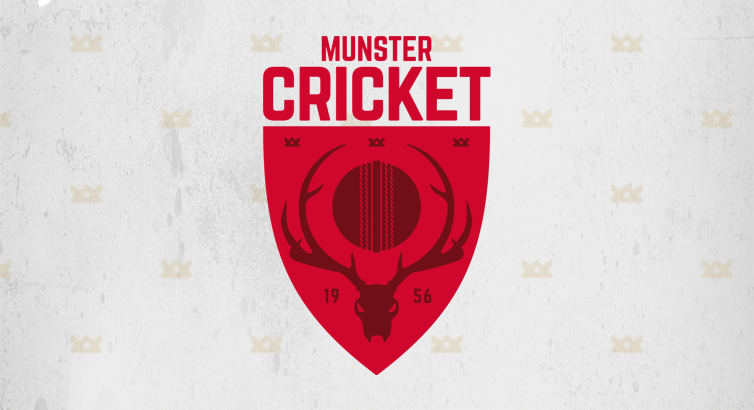 The Munster Cricket AGM will take place on Sunday, 2nd December, at Cork County Cricket Club commencing at 2 p.m. sharp. 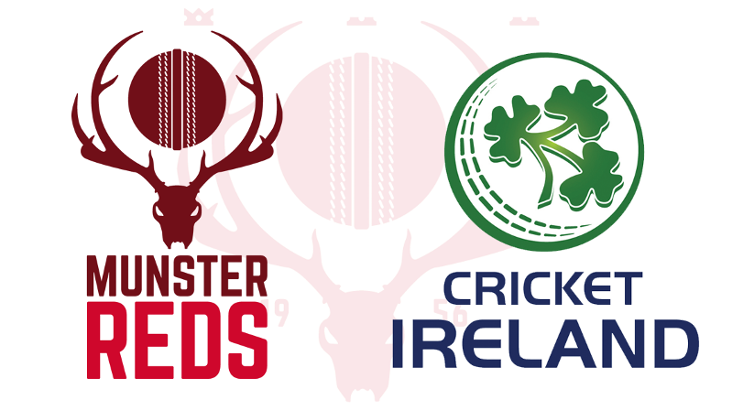 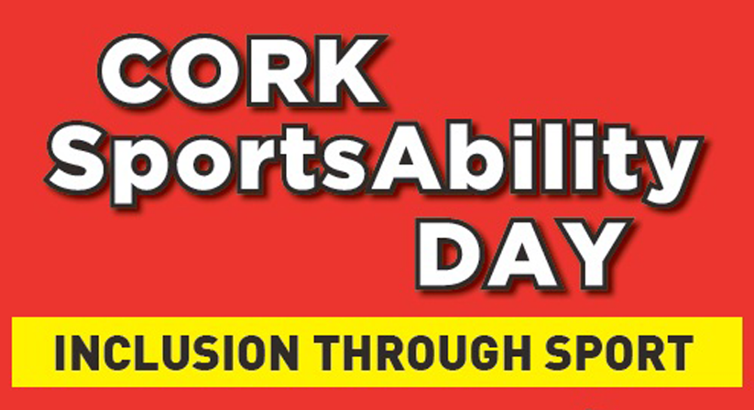 All affiliated Munster Cricket Clubs and their members are invited to attend. 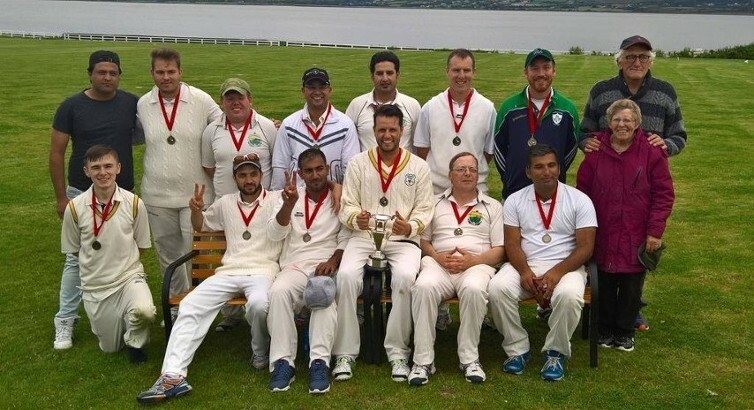 Cork County clinched their 6th consecutive All Rounder Cricket Premier Division title with a game still to play following a 6 wicket victory over Limerick at Adare. 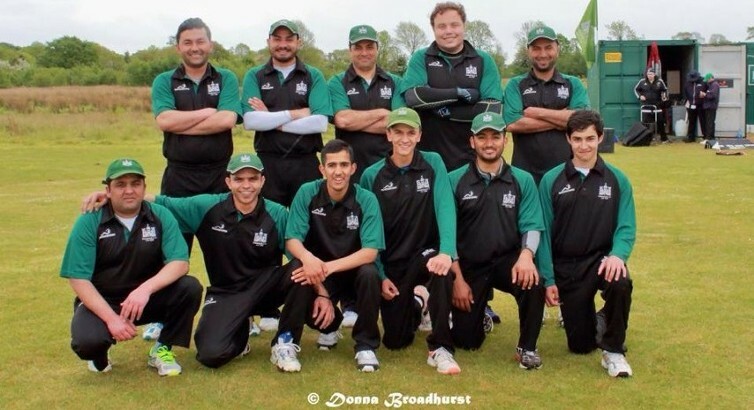 Limerick CC become Munster's first ever finalist in a national competition, but Zia Khan's side will be chasing much more at Kenure this afternoon. 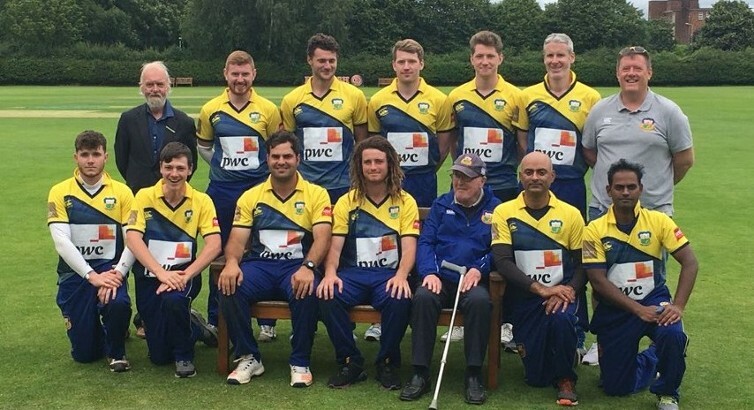 With their National Cup final fast approaching, we give you a quick lowdown on the side from the Treaty County. 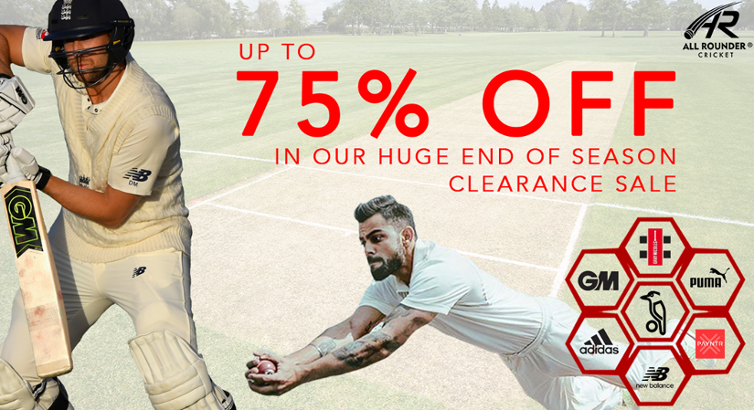 Up to 75% off with free delivery with Munster Cricket's official retail partners. 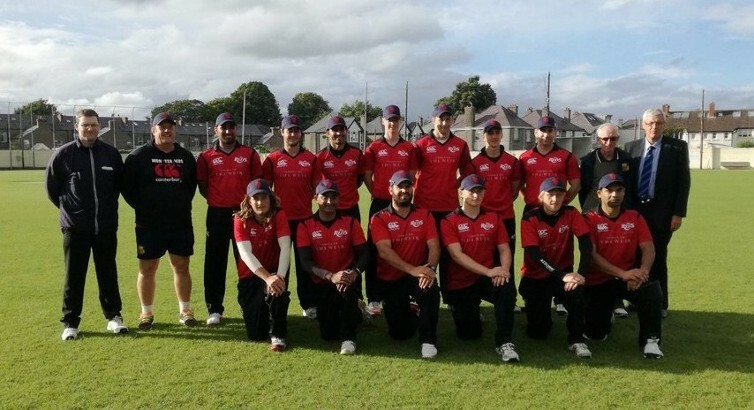 Cork County went down by 16 runs to Leinster champions Clontarf in the Semi-Final of The Sunday Independent All-Ireland T20 Cup at Bready. 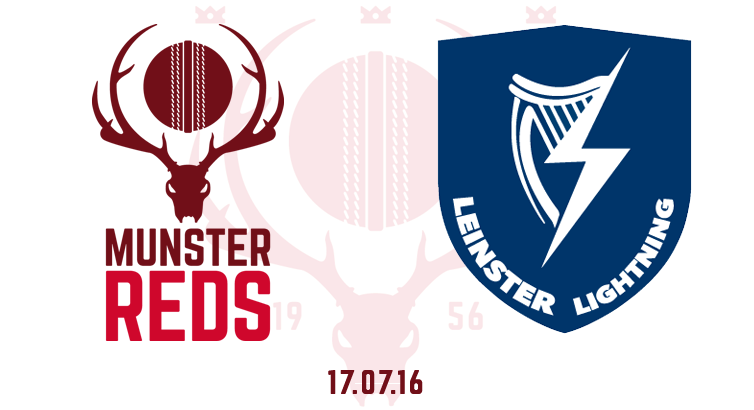 A win and two defeats for Munster, as Leinster came to Cork over a three-day series. 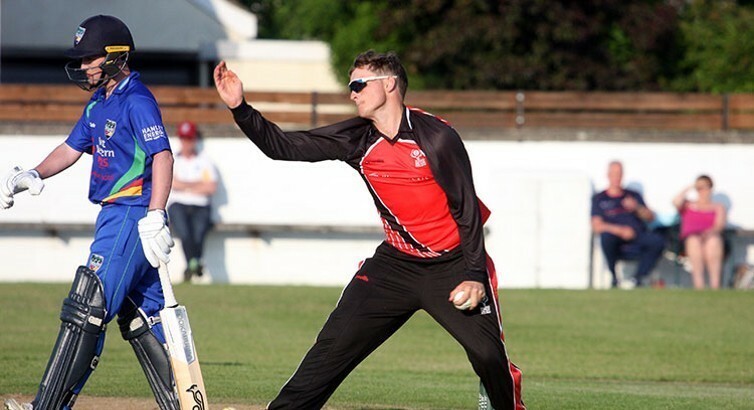 Cork County have been drawn against holders Clontarf in the Sunday Independent All-Ireland T20 Cup at Bready on Saturday. 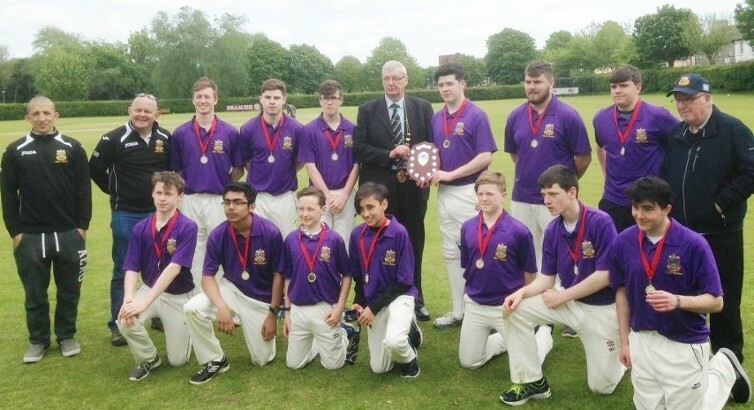 The winners will face either Waringstown or Brigade in the final. 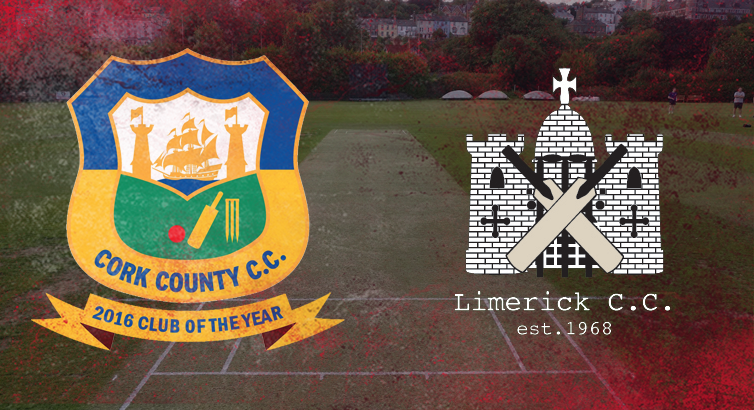 Limerick host County Galway at Adare, with both sides aiming to become Munster Cricket's first National Cup finalists. 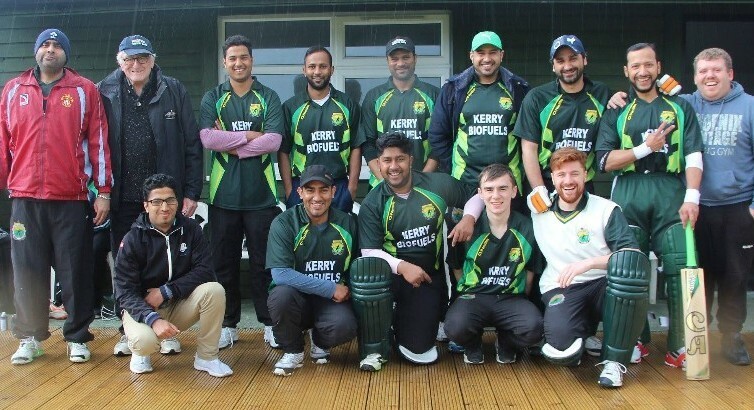 Kashif Khan (4-32) and Khuram Iqbal (73) the key performers as Kerry capture their first ever Senior Cup. 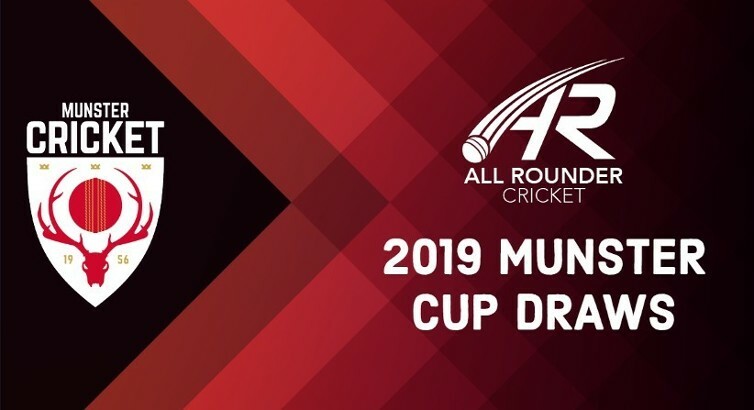 Munster Cricket will have its first ever National Cup finalist, as Galway and Limerick have been drawn against each other in the penultimate stage. 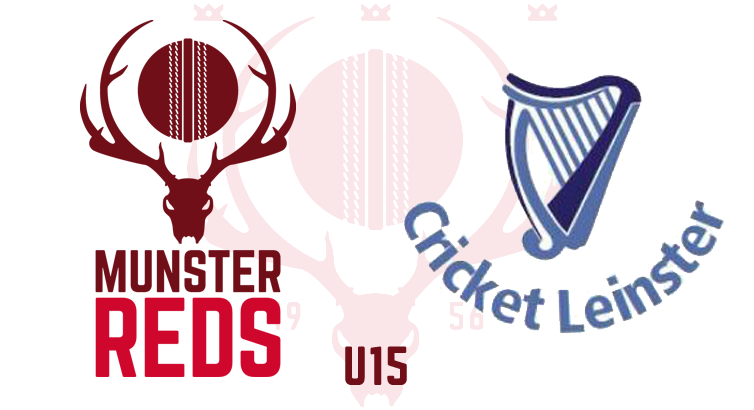 After a fantastic season, the Munster U15s face Rush in tomorrow's cup final. 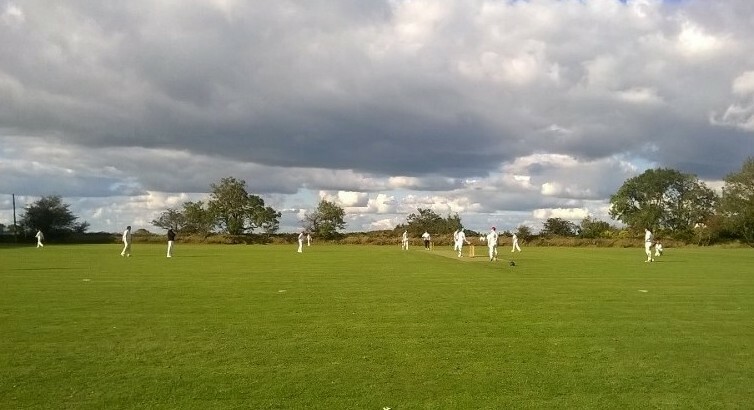 A promising season sparked into life, as the Reds won two of their three festival weeoend games. 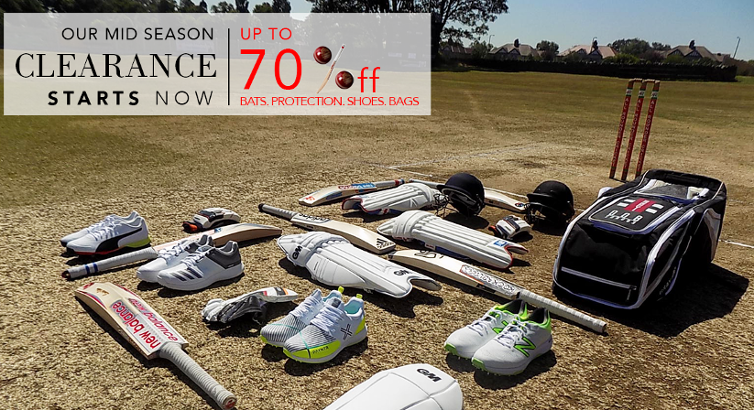 Up to 70% off Cricket equipment, and free delivery to Ireland in All Rounder's Mid-Season Warehouse Sale! 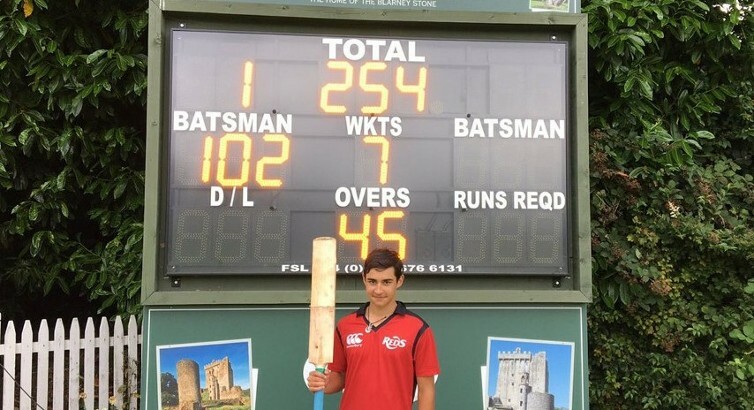 Stephen Doheny's stunning 64 helped the Reds blitz the Warriors by six wickets to kickoff their weekend. 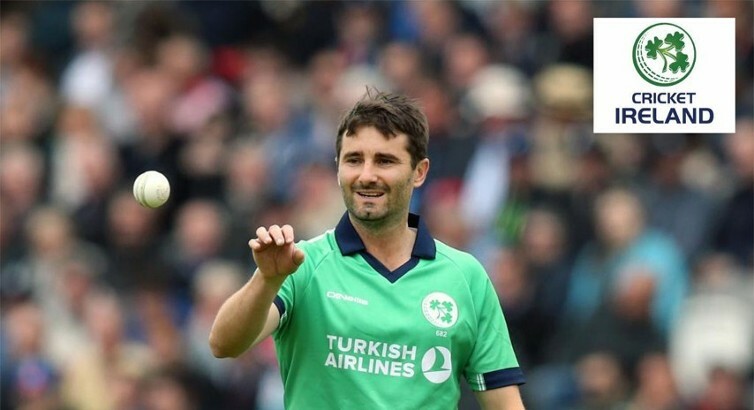 Captain Jack Tector misses out through injury, as brothers Ruadhán and Senan Jones both join the squad. 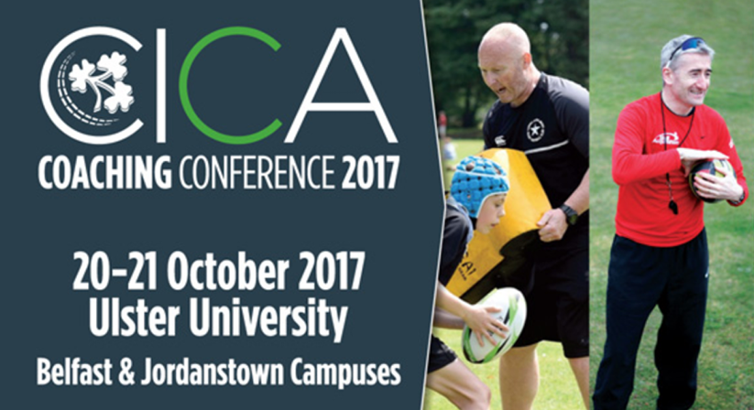 Munster are guaranteed to have a team in the Clear Currency National Cup semi-final, as Co Galway and Co Kerry go head-to-head. 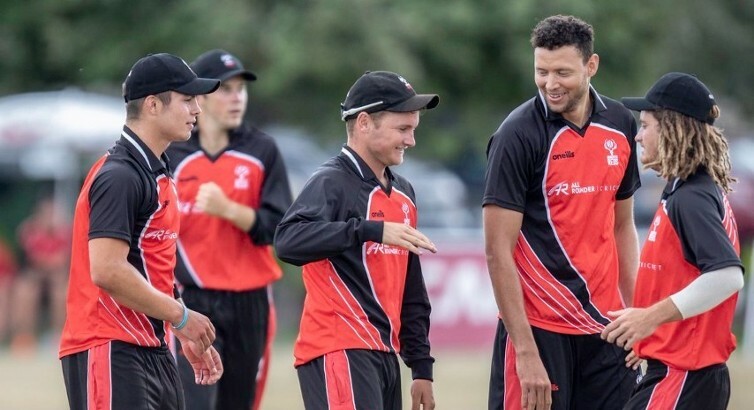 The Heat have a perfectly even record after three games. 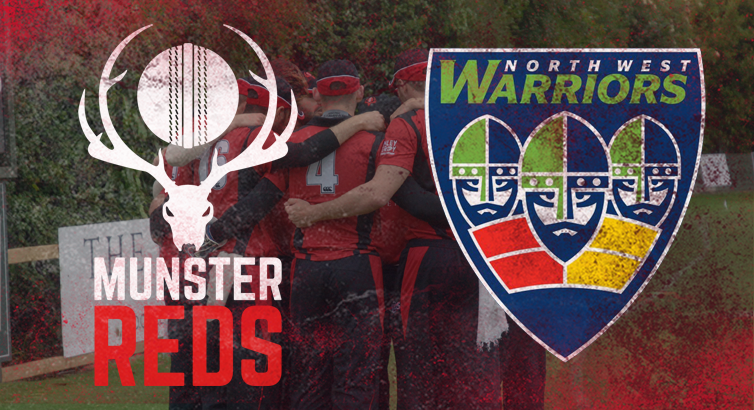 Two changes from the Reds' last game against the Warriors. 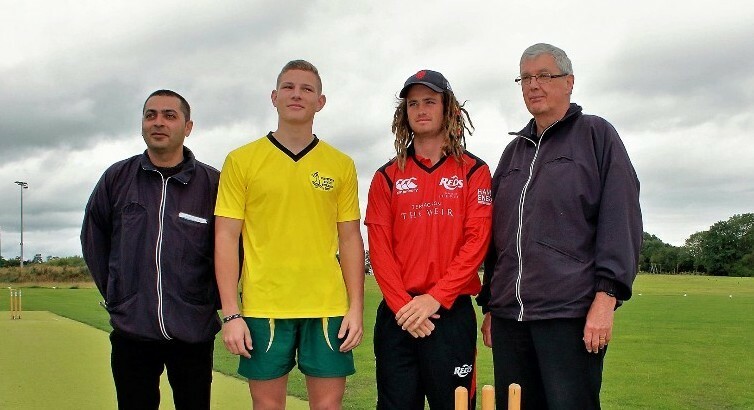 Three changes from the side that were defeated by the Lightning last Friday. 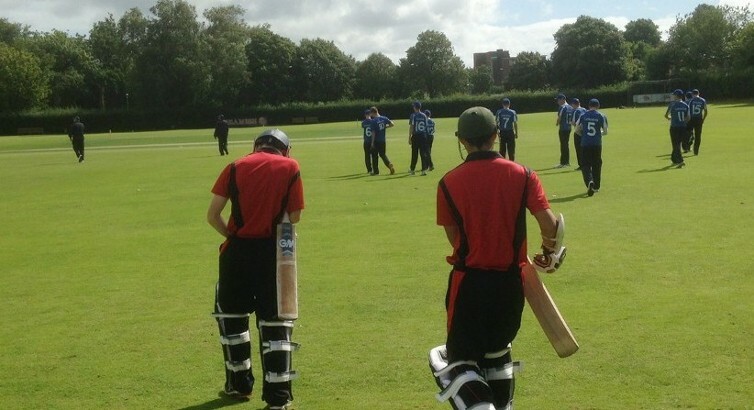 Both Bandon Grammar and CBS Sexton Street are looking for their first ever Munster Schools title. 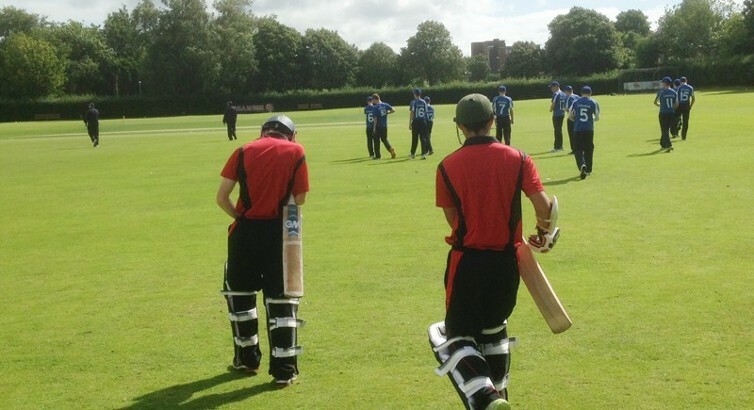 A batting collapse saw the Reds fall to an 80 run defeat to Leinster Lightning. 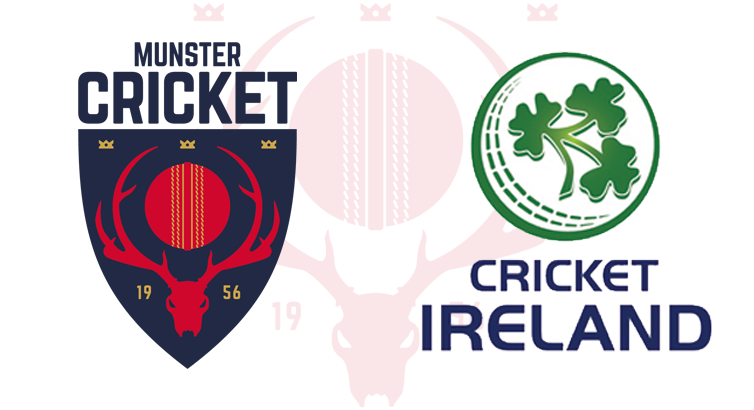 Cricket Ireland are seeking an Event Executive to support the Event Manager with all aspects of the delivery of its Home International fixtures, National Cup Finals, Conferences and Awards. 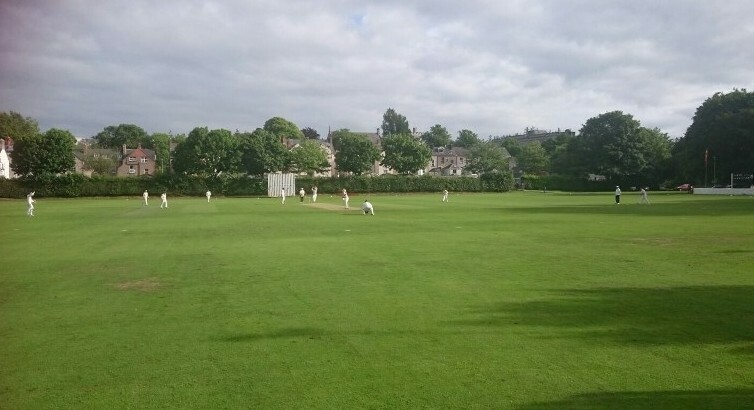 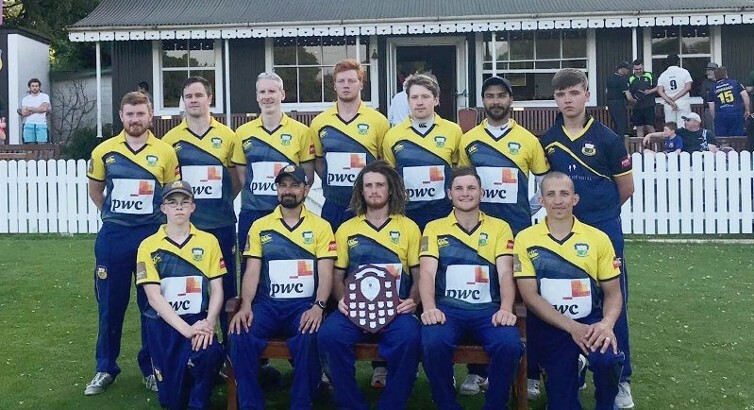 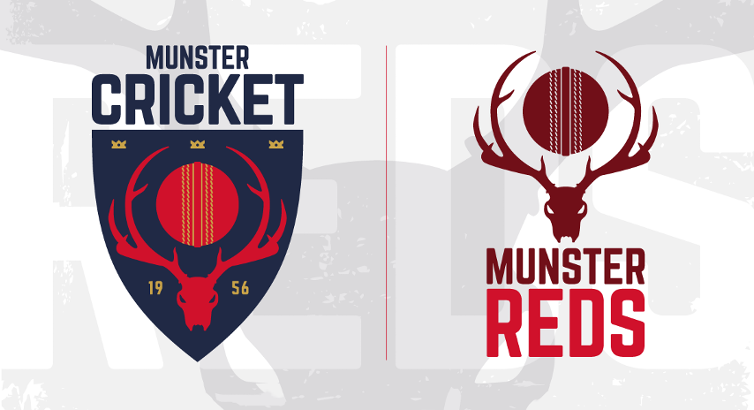 Cricket Leinster and Munster Cricket have jointly agreed not to proceed with the second Munster team which had been planned to participate in Division 2 of Cricket Leinster's Open Competitions. 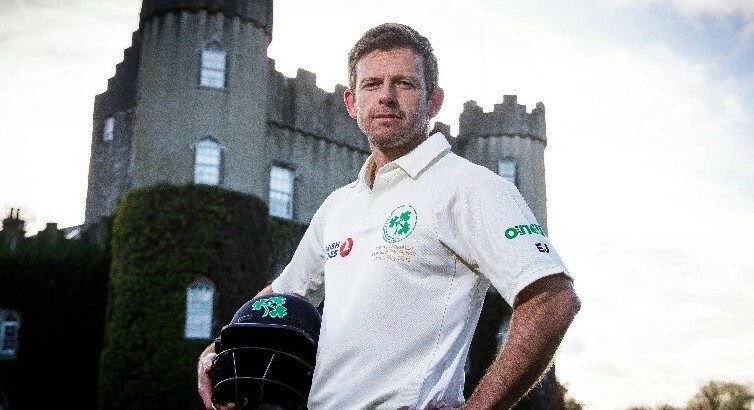 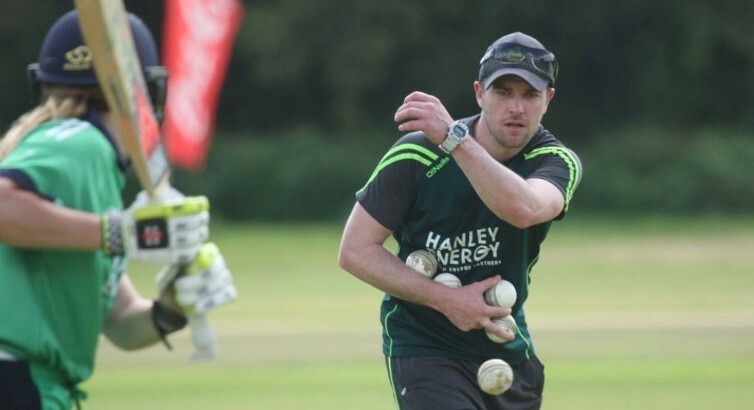 The Cricket Ireland Coach Development Manager will be responsible for setting and delivering a strategy to ensure that there is a sufficient number of qualified and active coaches within Ireland. 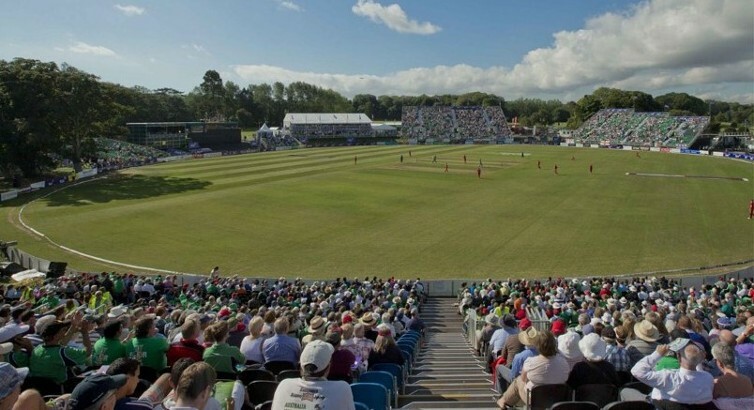 Documentary On Newstalk aired 'Willow on Leather'which explores the story of County Kerry Cricket Club and how the new Irish have helped to bring about a resurgence of this once dormant sport. 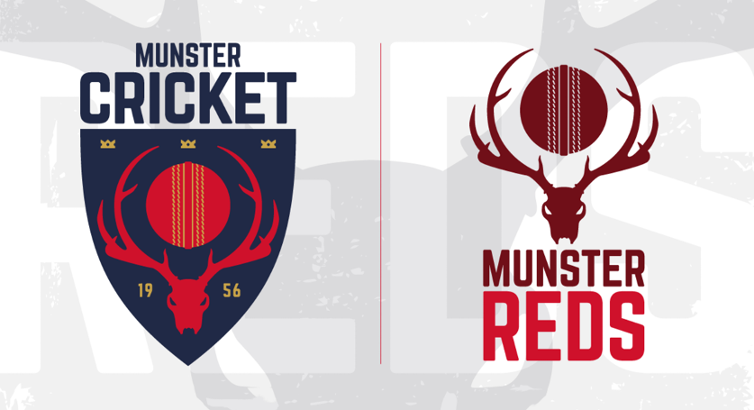 Munster Cricket has accepted an invitation to field a second side to operate in addition to Cork County in Leinster Division 2 for the 2018 season. 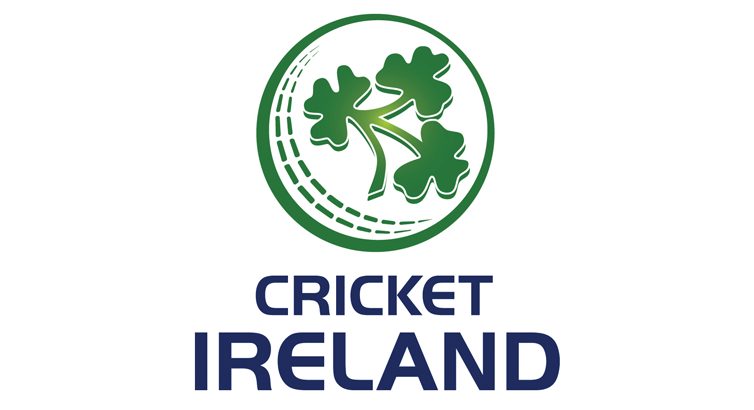 Cricket Ireland are seeking a Commercial and Events Executive on a 6 month contract with potential to extend. 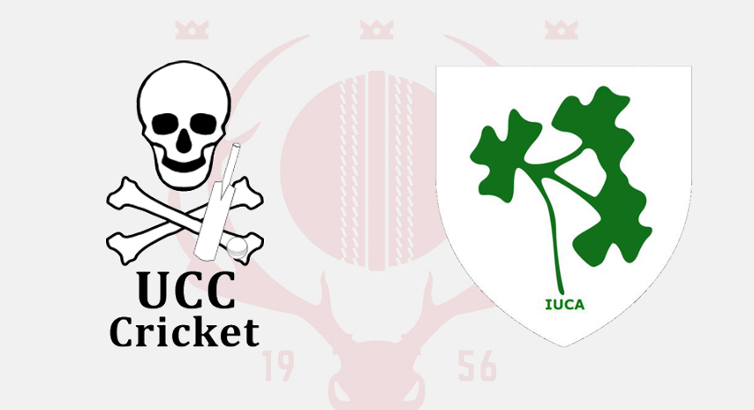 Irish Universities Indoor Intervarsity competition returns to University of Ulster and will take place on 26th, 27th & 28th January, with UCC representing Munster. 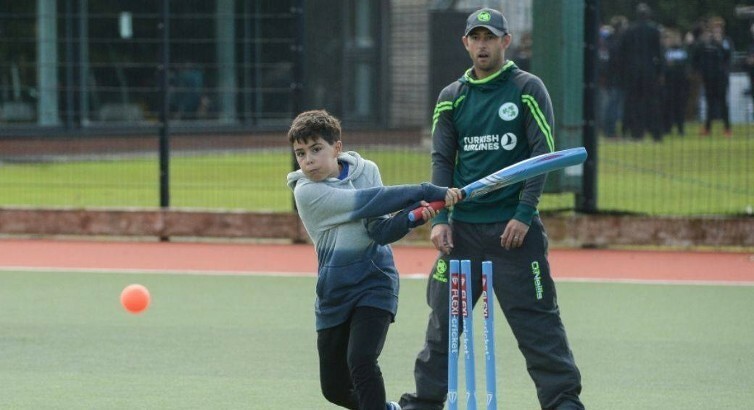 Cricket Ireland is seeking candidates for the Sport Ireland ASPIRE Graduate programme. 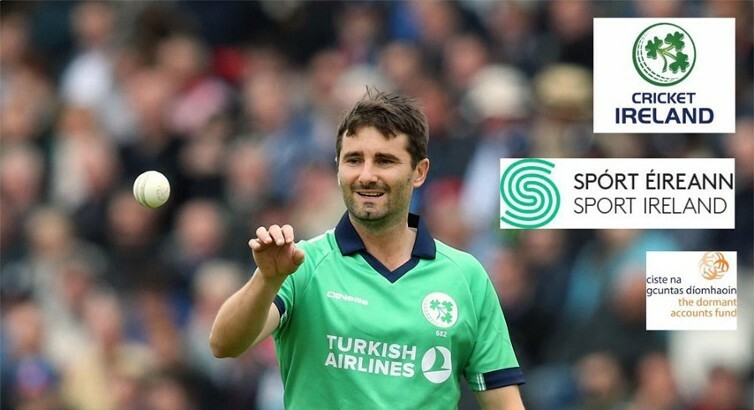 The ASPIRE is a graduate employment programme that is being funded by Sport Ireland in 2018. 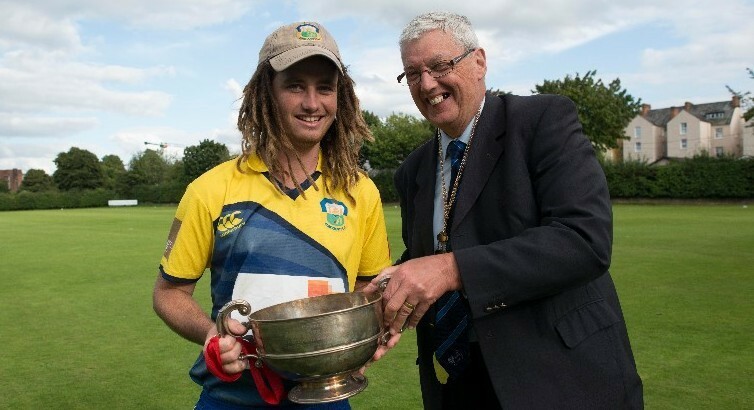 The open draws for the 2018 Munster Senior, Junior and Minor Cups took place in Mallow with each of the three Cup holders facing tough opening ties as they begin their quest to retain their crown. 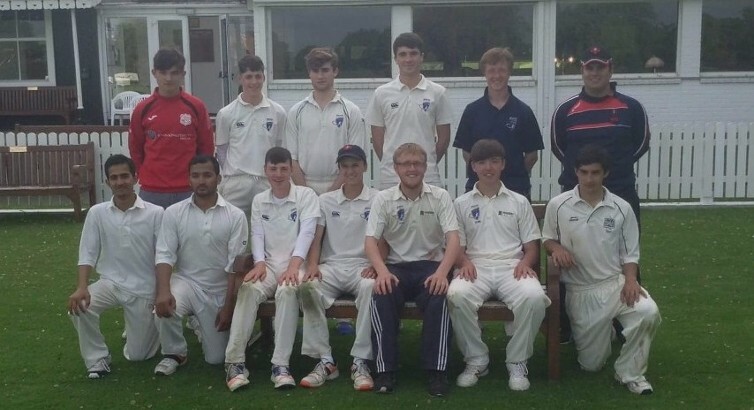 Munster Reds and Cork County all-rounder Aaron Cawley was named in the Cricket Ireland Shapoorji Pallonji Men’s Senior Academy squad for 2018. 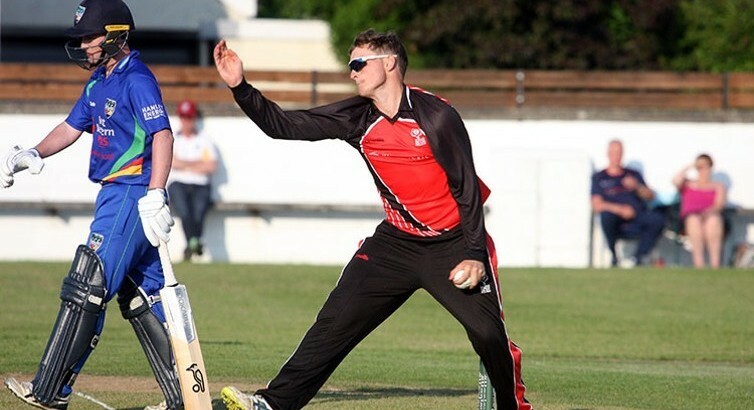 Reds & Cork County all-rounder Aaron Cawley has been included in the Cricket Ireland 15-man squad for the upcoming ICC U19 World Cup in New Zealand. 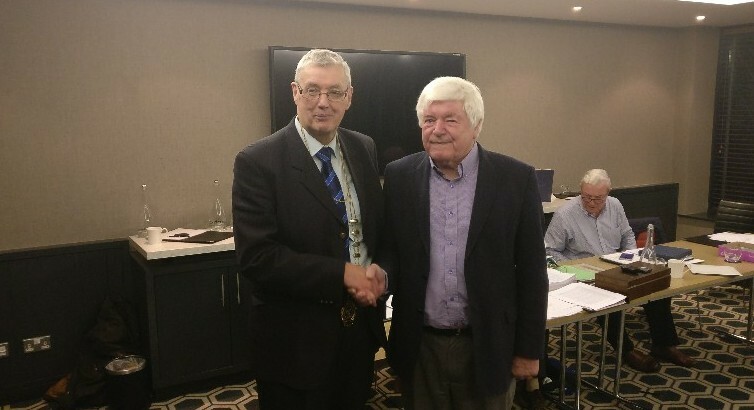 Jack Russell took over the reins from outgoing President Michael Hickey at the 2017 AGM while Michael replaces John Ketch as Union Secretary. 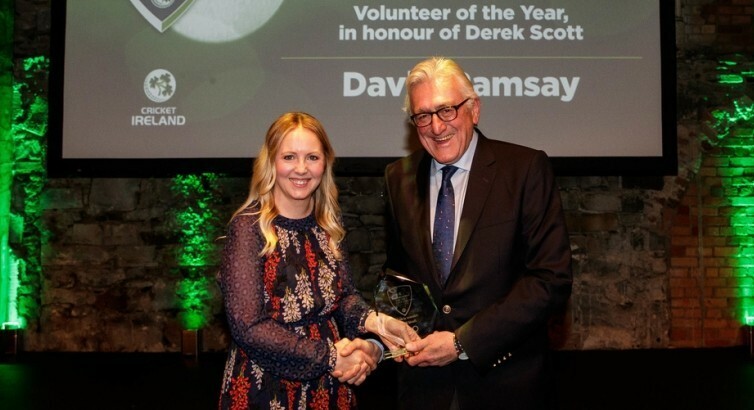 A night to remember for County Kerry's David Ramsey, who won 'Volunteer of the Year' at Cricket Ireland's recent award ceremony. 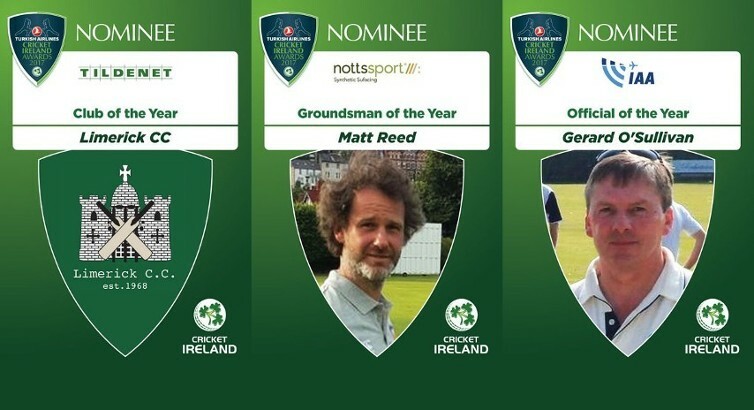 The nominations for the 2017 Turkish Airlines Cricket Ireland Awards have been announced with Munster nominees in three categories including Club, Groundsman and Official of the Year. 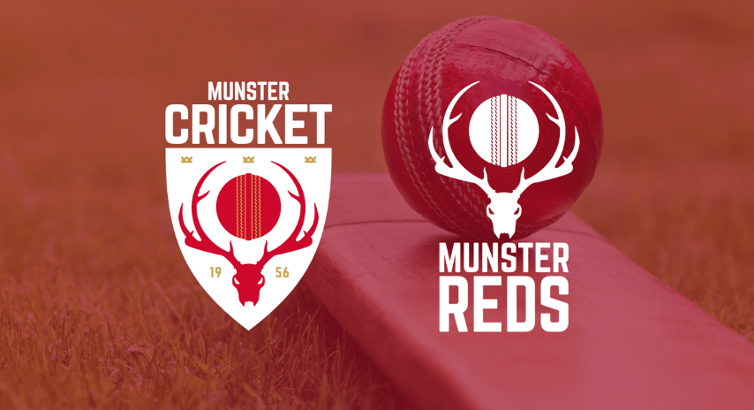 The 2017 Munster Awards Night took place at Cork Harlequins Cricket Club on Friday, 10th November, and drew a big attendance on the night. 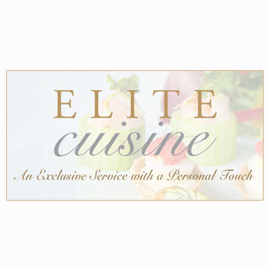 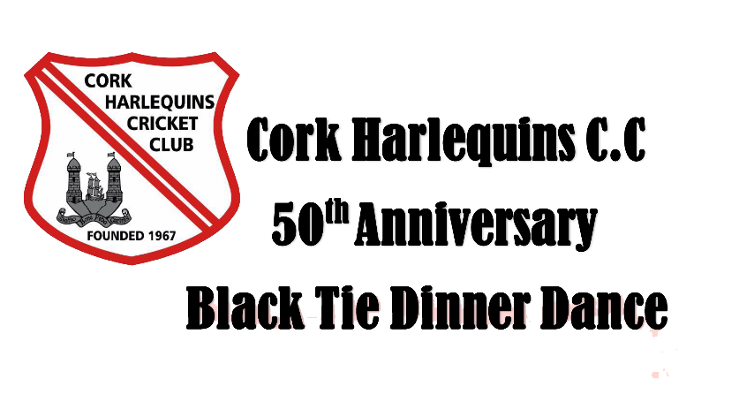 Cork Harlequins Cricket Committee are hosting a celebratory black tie dinner dance on Saturday 28th of October in the Cork International Hotel. 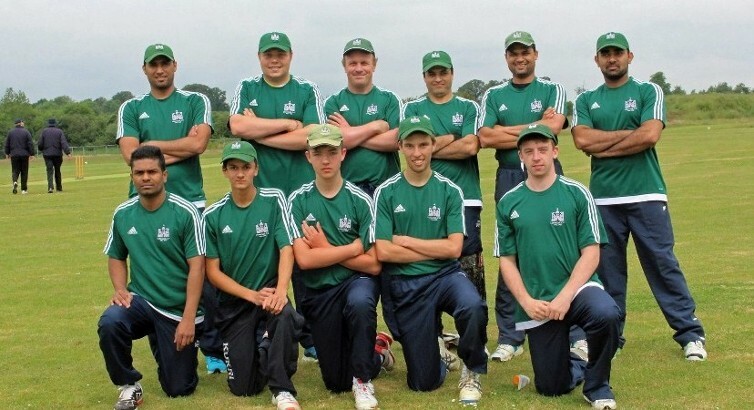 Limerick captured the Minor Cup after defeating Tipperary County by 4 wickets in an exciting final in Adare on Saturday. 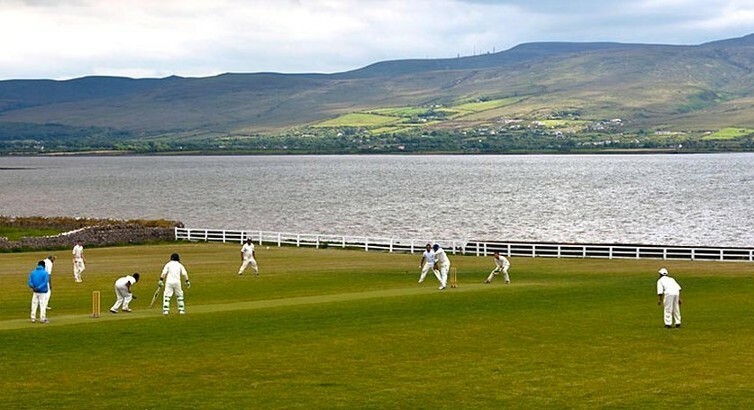 Marylebone Cricket Club again arrive on the Banks of the Lee for a two game series, beginning today. 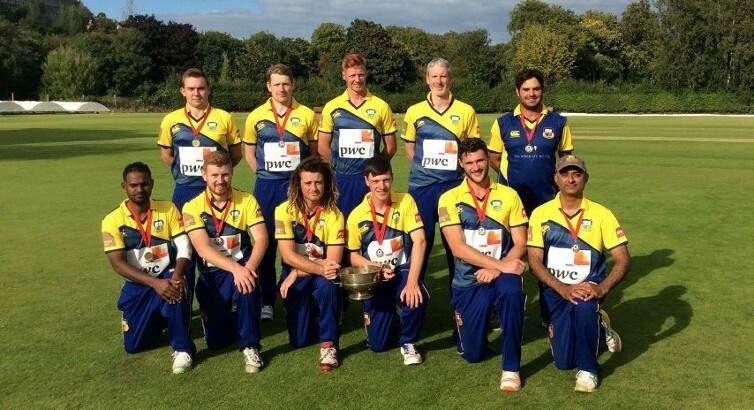 Cork County won the Senior Cup at the Mardyke on Saturday by a convincing margin of 163 runs against Limerick to clinch their 12th title since 2000. 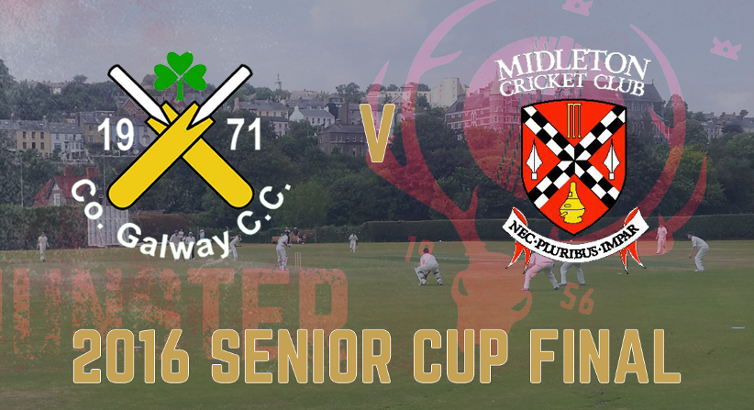 The 2017 Senior Cup Final sees Limerick make their first appearance in the showpiece fixture since being victorious in 1994 as they take on Cork County at the Mardyke on Saturday, 12th August. 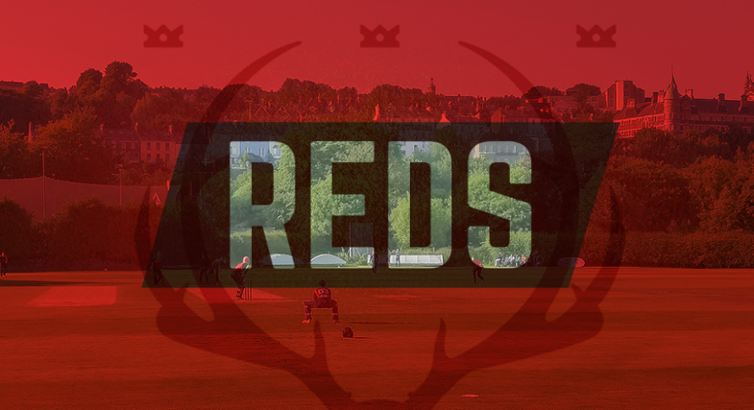 Reds name an unchanged squad for their final game of the 2017 Hanley Energy IP20 Series against the title chasing Leinster Lightning at the Mardyke on Friday evening, 5pm. 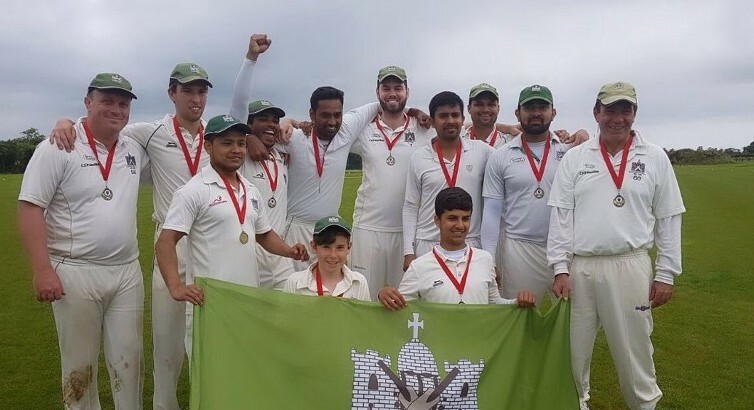 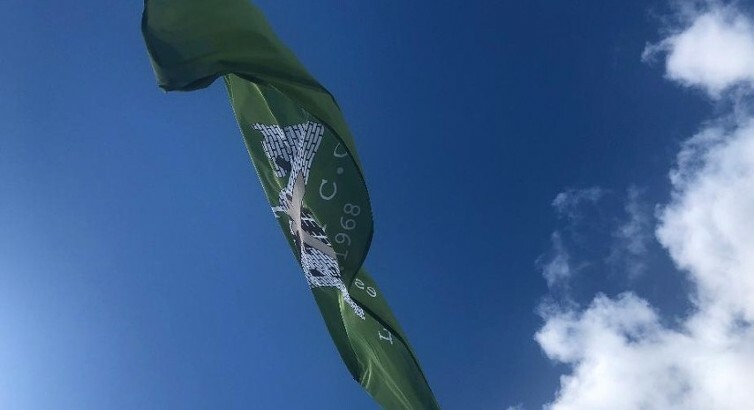 Cork Harlequins 101-8 defeated County Kerry Cricket Club 97 all out by 2 wickets at Farmers Cross to clinch their second successive Junior Cup title. 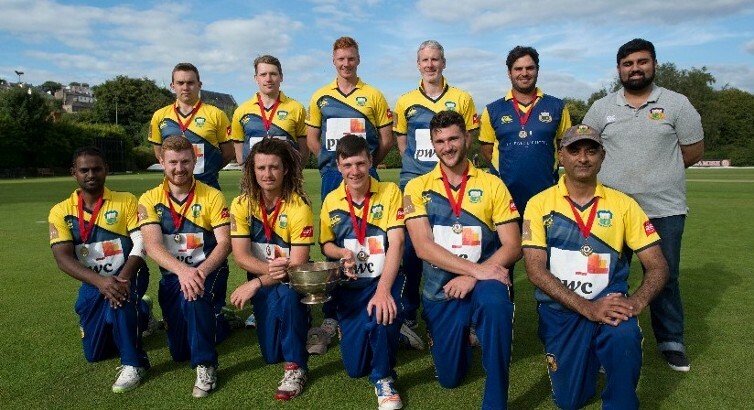 A festival of cricket is promised for the inaugural All-Ireland T20 Finals Day on Sunday August 20th, as the four provincial winners face off to be crowned Ireland’s T20 champion for 2017. 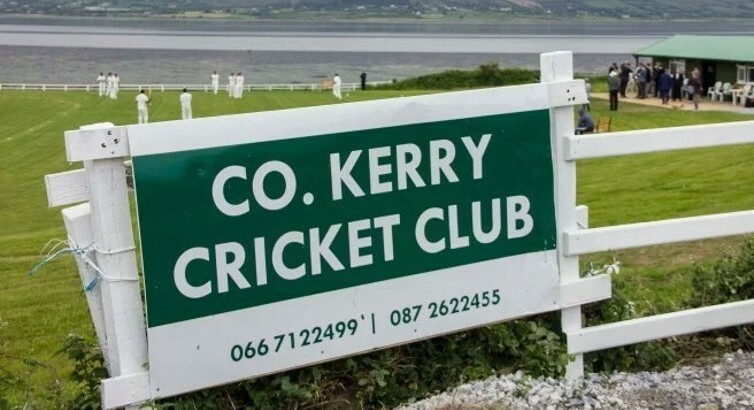 County Kerry top the table with 7 wins from 9 followed by Limerick, Tipperary County and UCC. 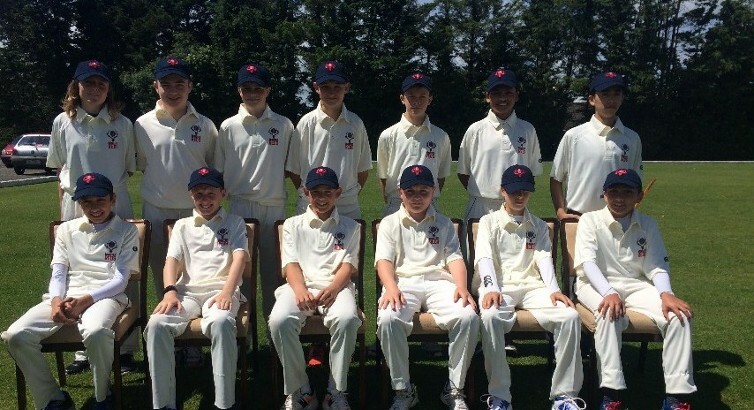 The Irish selectors have named a group of 24 players including 3 Munster boys for the camp which was selected based on performances at the recent Under 13 Interprovincial Competition. 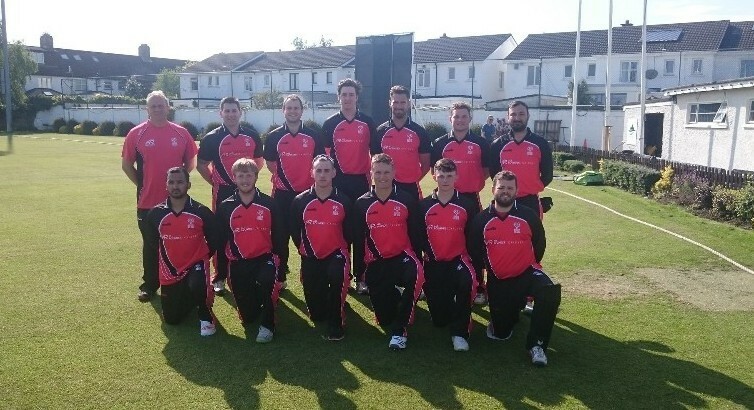 Cork County bludgeoned their way into the Senior Cup Final with a massive 224 run victory over Midleton at the Town Park. 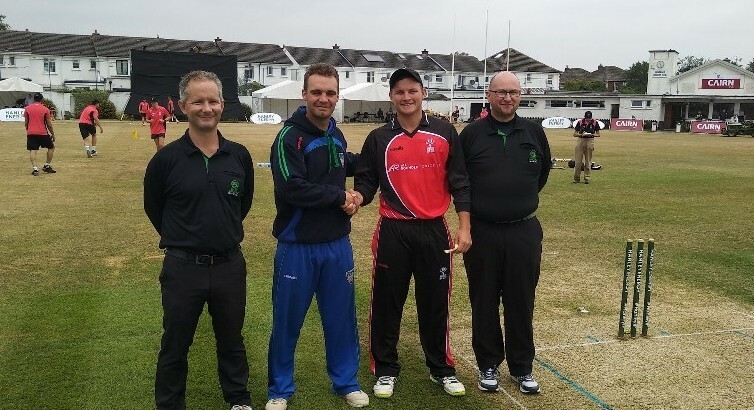 Three changes for the Munster Reds as they face their final trip of the 2017 season, Carrickfergus CC hosting its first Interprovincial tie with the Northern Knights the home side. 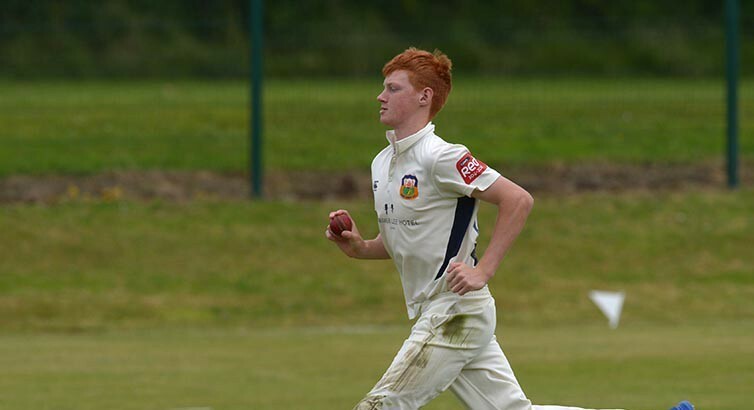 Aaron Cawley of the Munster Reds and Cork County has been named in a strong Ireland U19 squad for their upcoming World Cup Qualifiers which start in Jersey later this month. 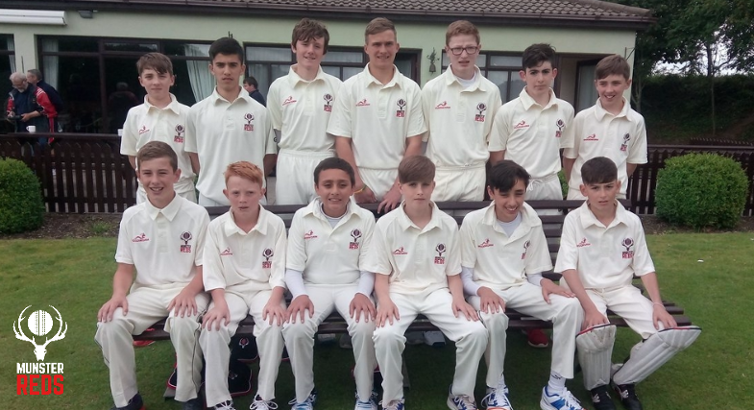 The Munster squad has been announced for the 2017 U13 Interprovincial tournament which will take place between 3rd & 5th July in the Leinster region. 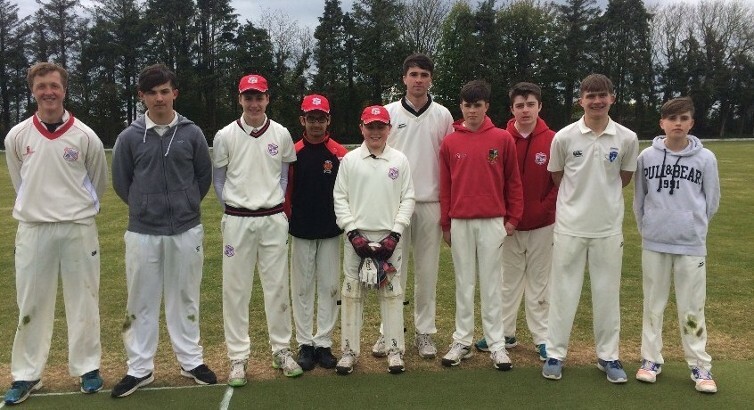 There were four Munster representatives selected in the Southern XI U15 squad for the Interprovincial series being held in Derry area between 28th & 30th June. 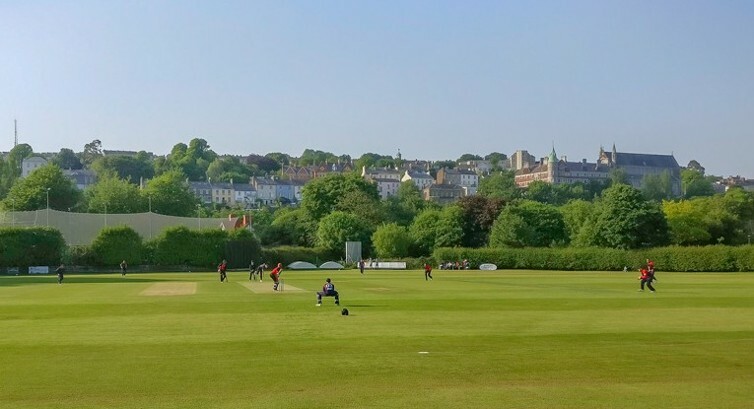 Following their narrow defeat in Game 1 of the Hanley Energy IP20 Series, the Reds will be seeking their first W of the competition against the North West Warriors side at the Mardyke. 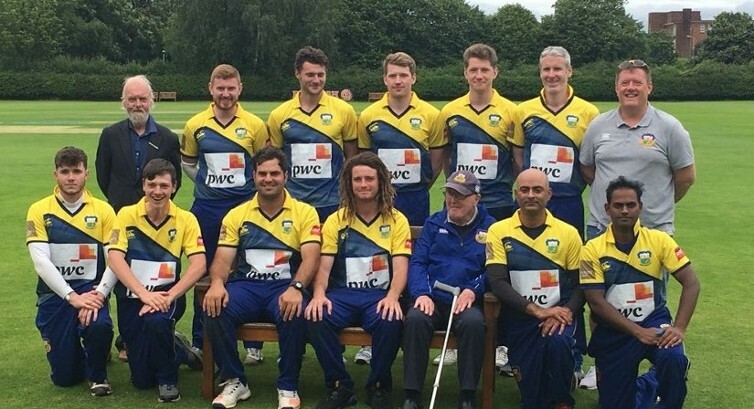 Essential information ahead of Friday's Hanley Energy Interprovincial T20 clash. 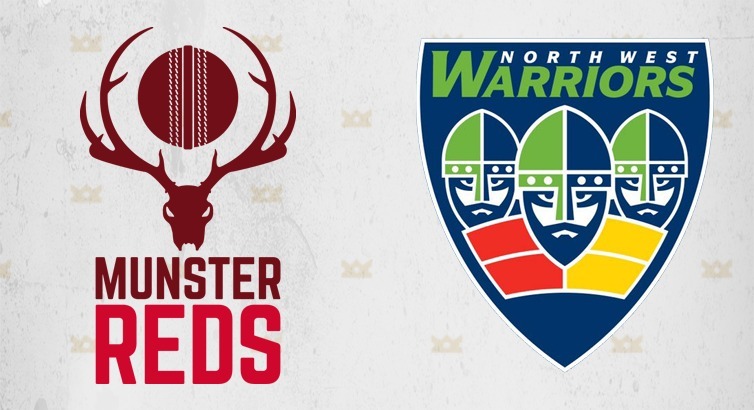 The twelve players to represent the Munster Reds in their second Hanley Energy Interprovincial T20 encounter against the North-West Warriors (5pm) has been announced by the Reds selectors. 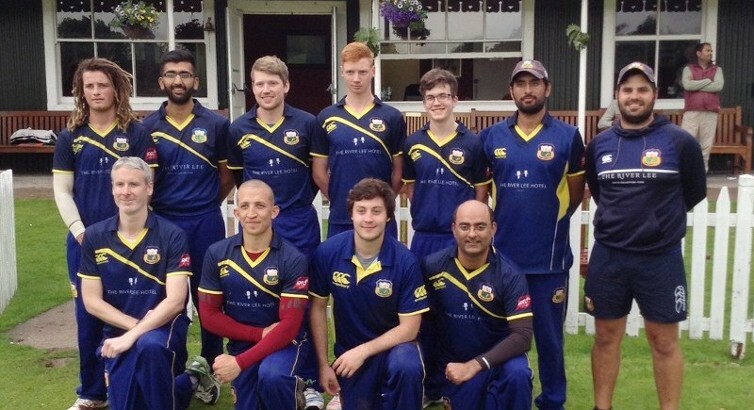 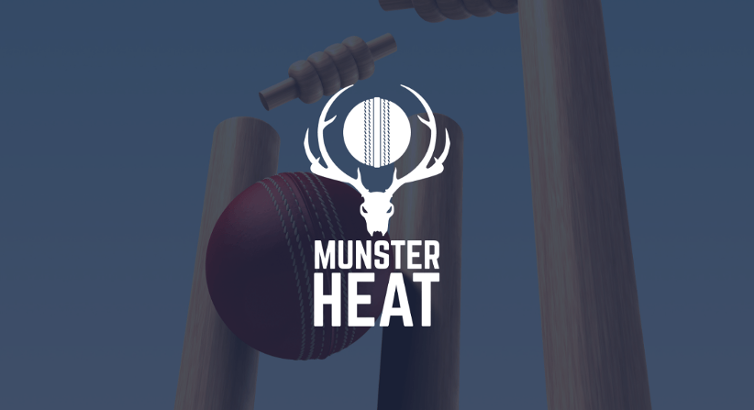 The Munster Heat squad shared the spoils with an MCC Invitational XI in a two game T20 Series at the Mardyke. 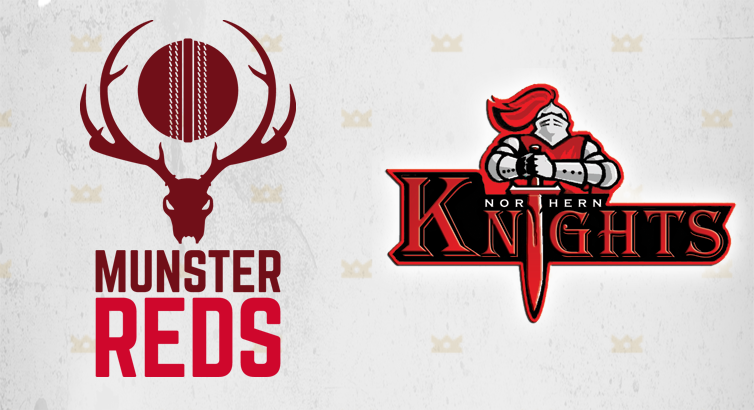 On May 26th, the Northern Knights undertook a 266 mile journey to take on the Munster Reds in their first IP20 match of the season. 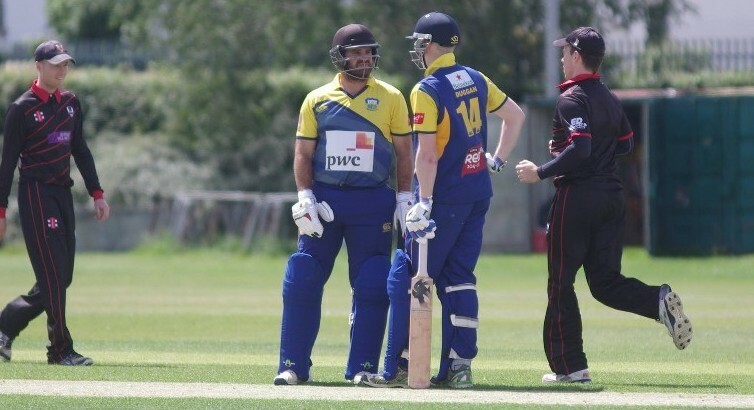 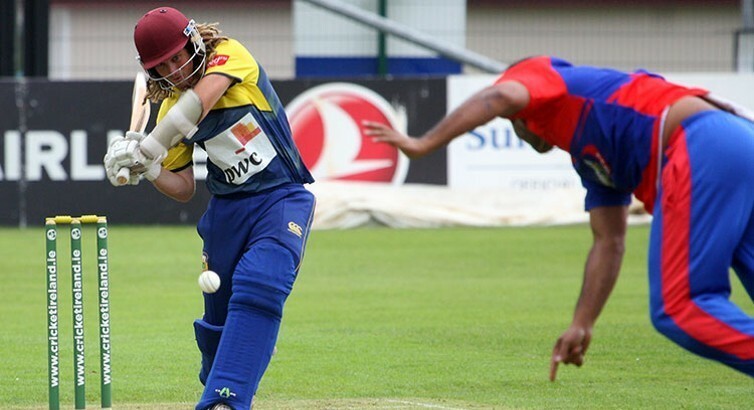 Read Ruadhan Jones' review of the match for CricketEurope. 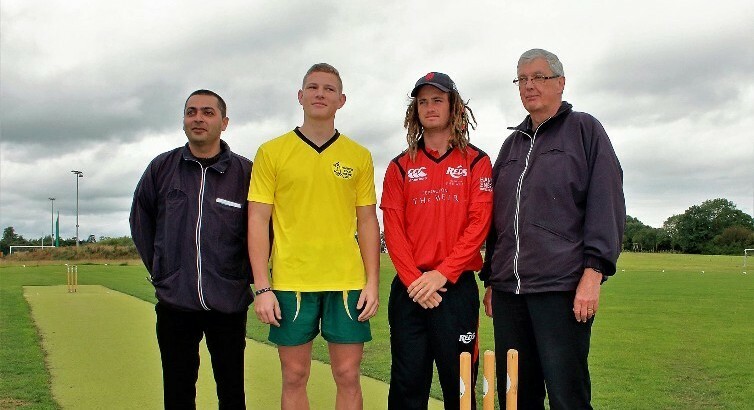 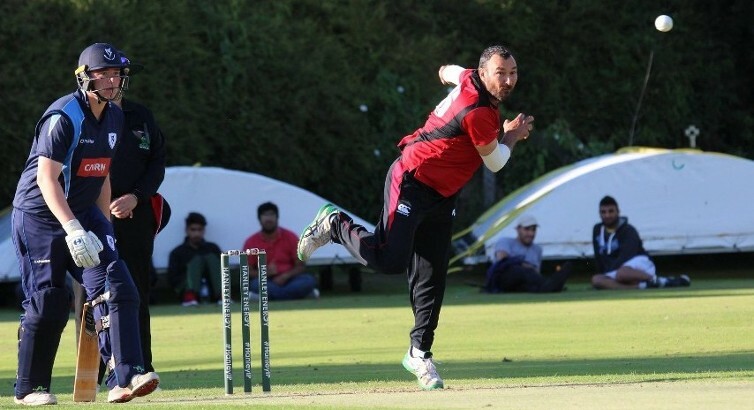 The Munster Reds made their debut in the Hanley Energy T20 competition which ended in narrow 9-run loss (DLS) against the Northern Knights in a rain-affected contest. 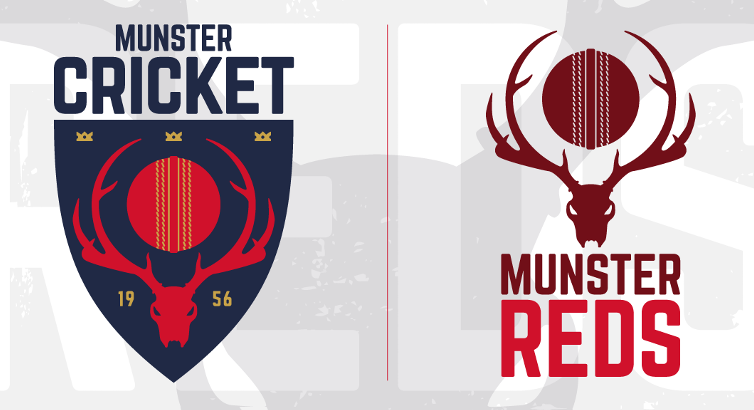 The latest matchday & travel information for Munster Red's opening Interprovincial T20 at the Mardyke on Friday May 26th (5pm). 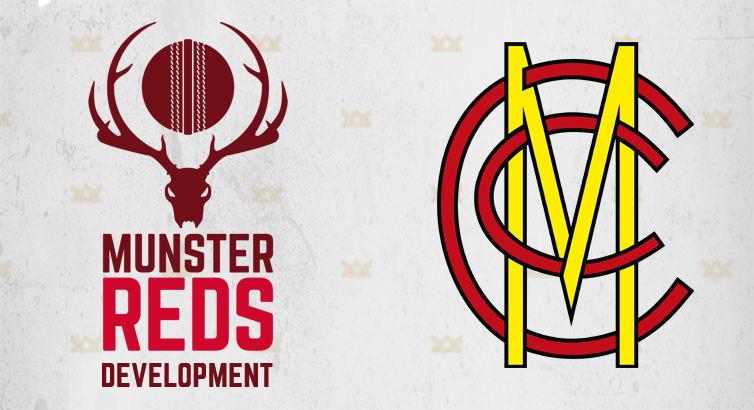 A Munster Reds Development squad has been announced ahead of their fixture against an MCC XI at the Mardyke on Tuesday, 30th May. 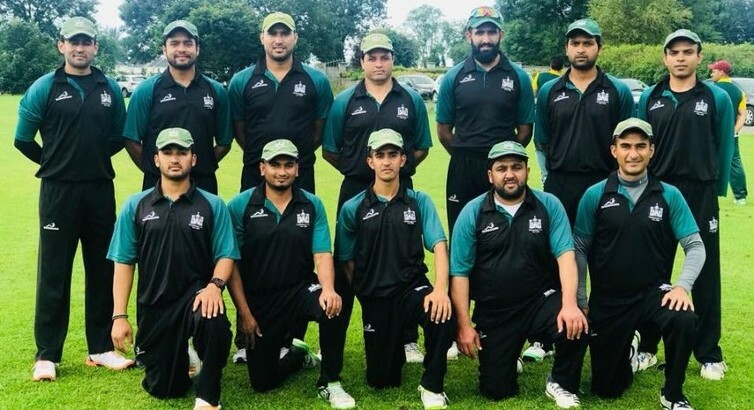 The teams facing County Kerry, Limerick, and Midleton in the second round of the National Cup were revealed this morning. 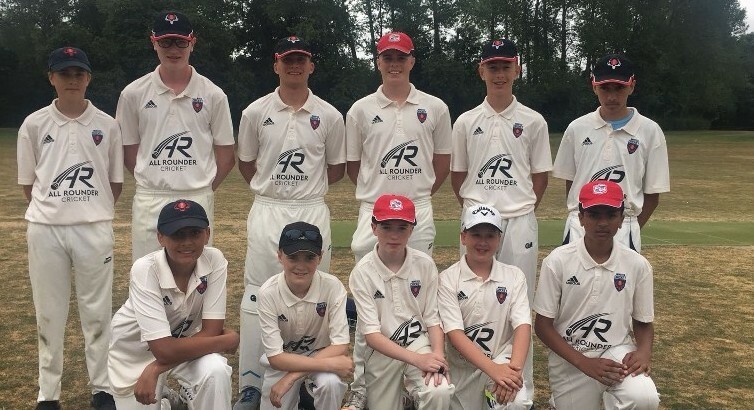 There were some fantastic results for Munster clubs in the Nationals Cup on Saturday with three of the four representatives winning their 1st Round ties. 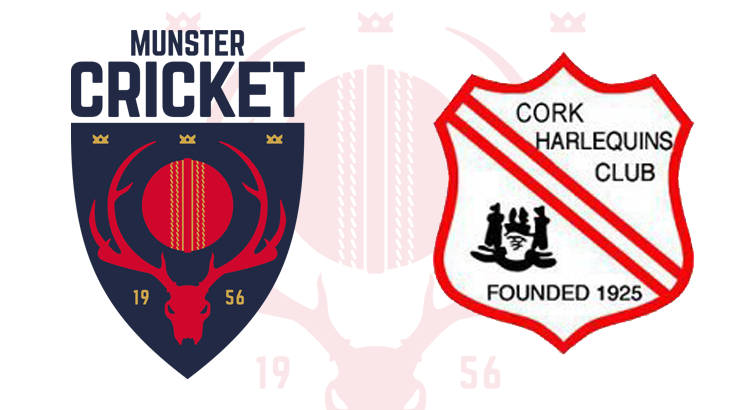 The Munster Reds selection panel have announced their squad of 15 in advance of the first match in the Hanley Energy T20 Interprovincial competition against the Northern Knights at the Mardyke. On three huge days for Munster Cricket, we need your help in making the most of a massive opportunity for the game down South. 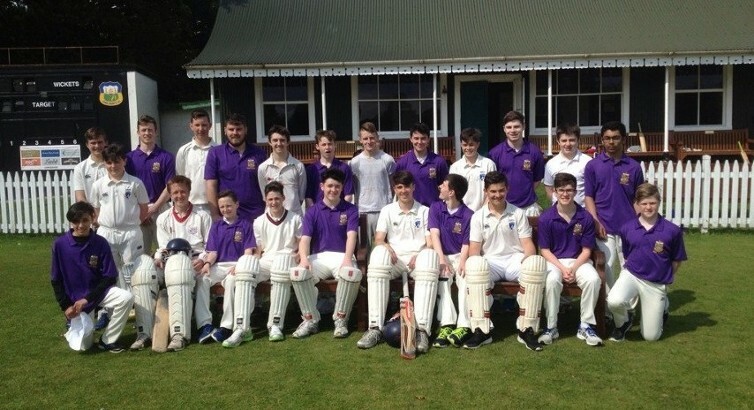 Cork Community Schools avenged last year's final defeat by PBC to sit top of the table. 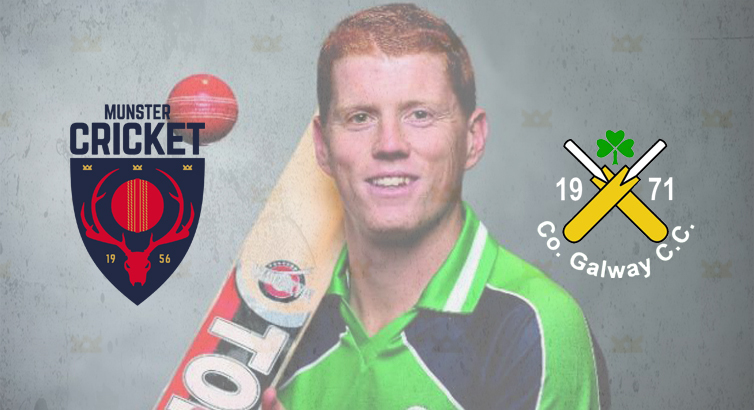 County Galway Cricket Club will be welcoming Cricket Ireland all-rounder Kevin O'Brien to Lydican on Sunday, 30th April, for a special training sessions for youth and adult cricketers. 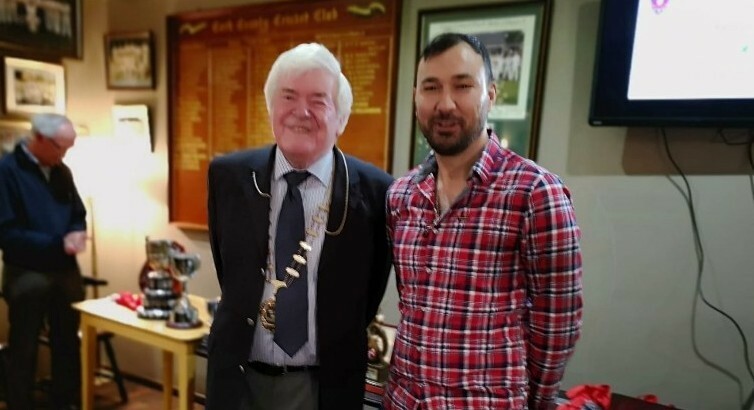 Former Munster and Cork County batsman Johnny Walsh passed away last Saturday but is fondly remembered at the Mardyke and throughout the Munster and Irish cricketing circles. 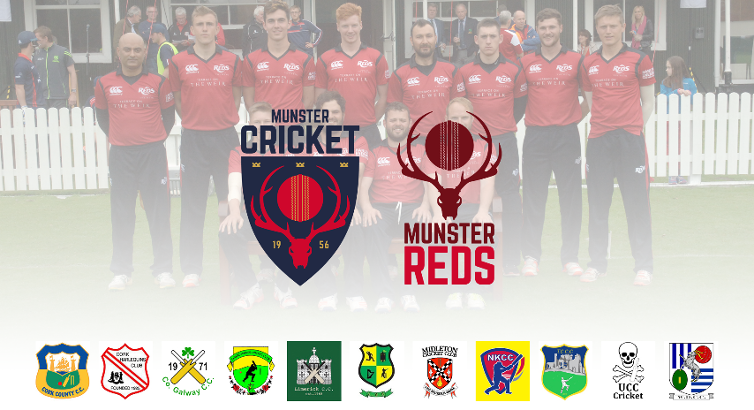 MUnster Reds participation in the 2017 Hanley Energy Inter-Provincial T20 Trophy has been confirmed by Cricket Ireland at their April Board meeting in Derry. 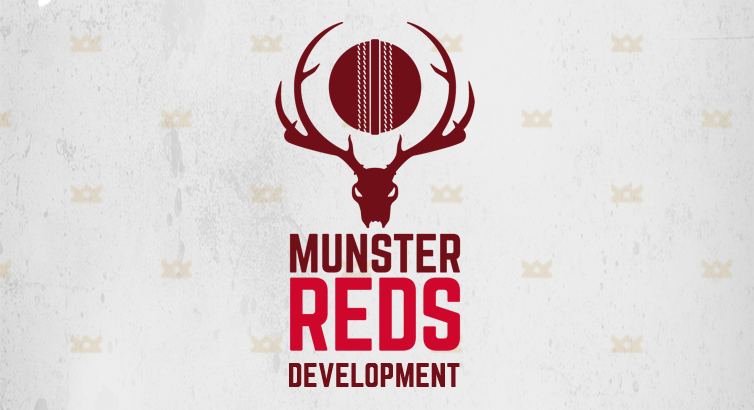 A prospective Munster Reds squad continued their T20 preparations for the new season with a mix of Munster based players & National Academy players at the Urban Cricket facility. 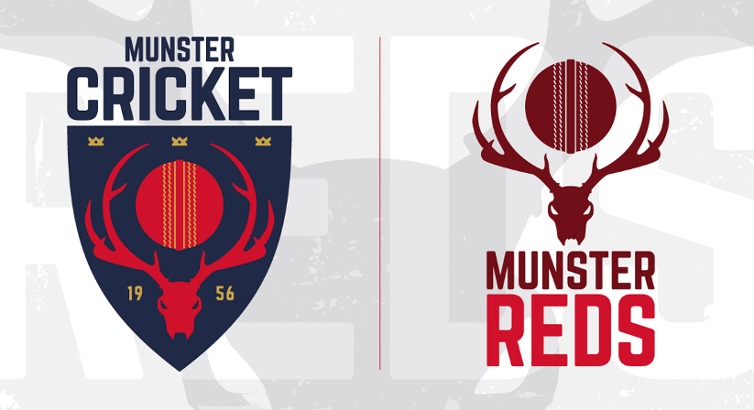 The draws for the 2017 Munster Senior, Junior and Minor Cups have been released. 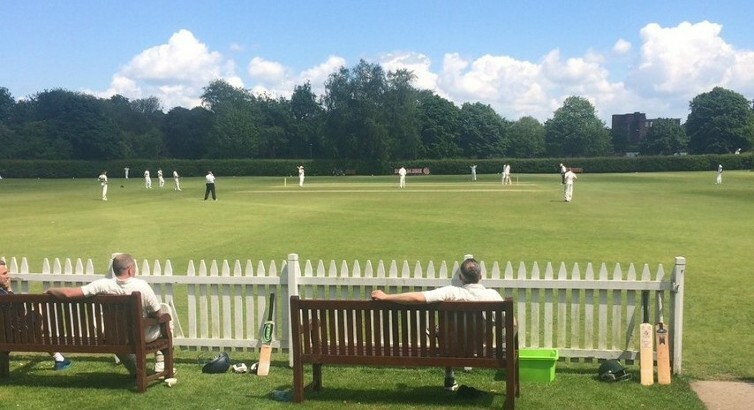 How will your club fare this season? 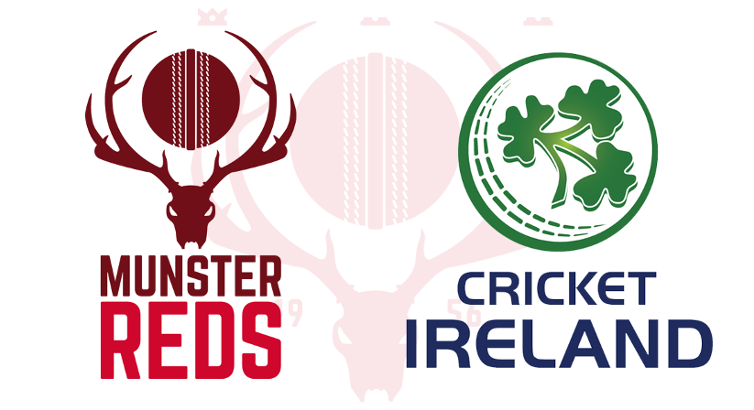 Cricket Ireland and Munster Cricket wish to appoint an interim head coach for the Munster Reds in advance of a final decision regarding the team’s participation in the 2017 T20 Interprovincials. 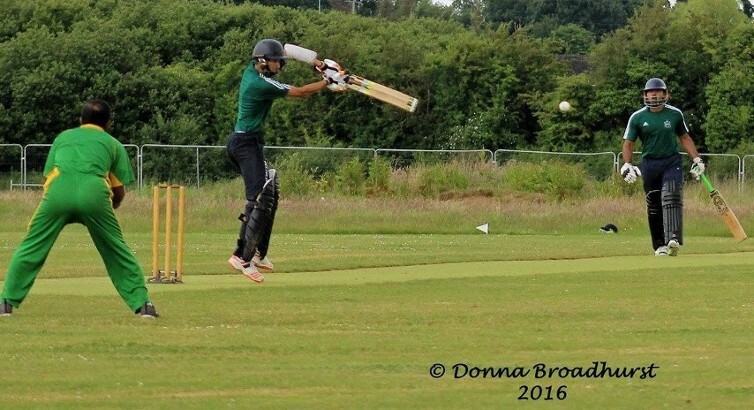 Sufyan Khan of Limerick Cricket Club who has been added to the Cricket Ireland U17 & U19 winter training squads. 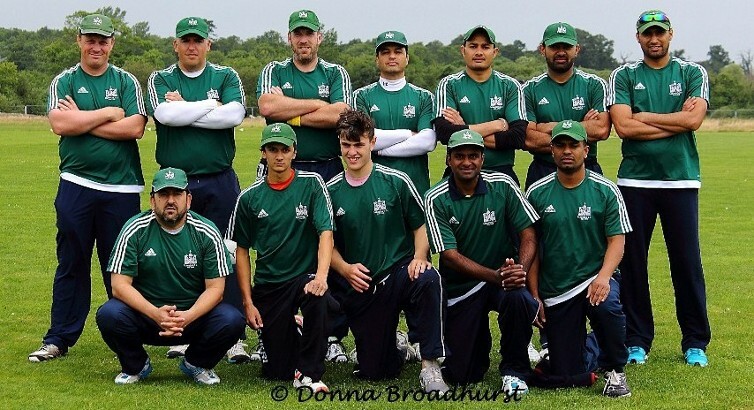 Cricket Ireland is seeking enthusiastic and committed volunteers to contribute to the development of the game as independent members of the Cricket Committee. 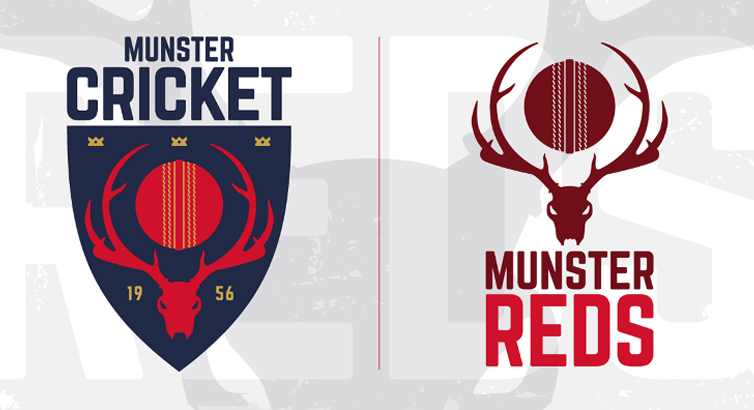 The Munster Reds squad had their first winter training session of 2017 in the fantastic surroundings of the Urban Cricket training facility in Dublin. 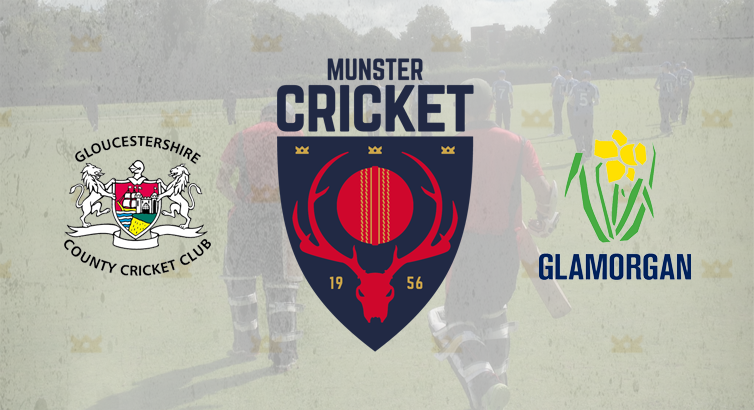 The First Round of the 2017 Bob Kerr Irish Senior Cup and National Cup have been announced by Cricket Ireland. 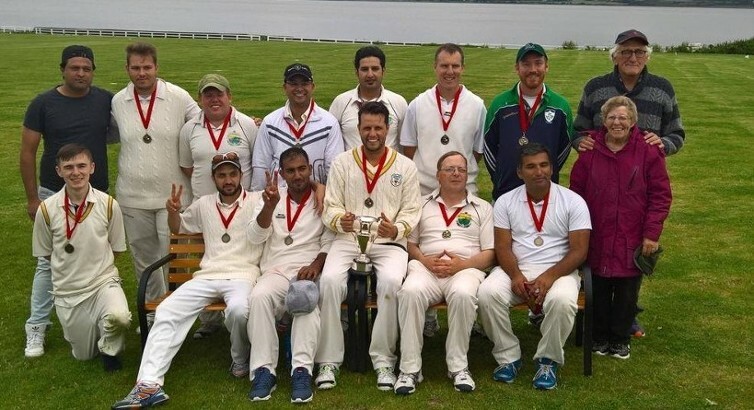 The inaugural Philippa Guinness Trophy took place in Limerick on Monday, 21st November. 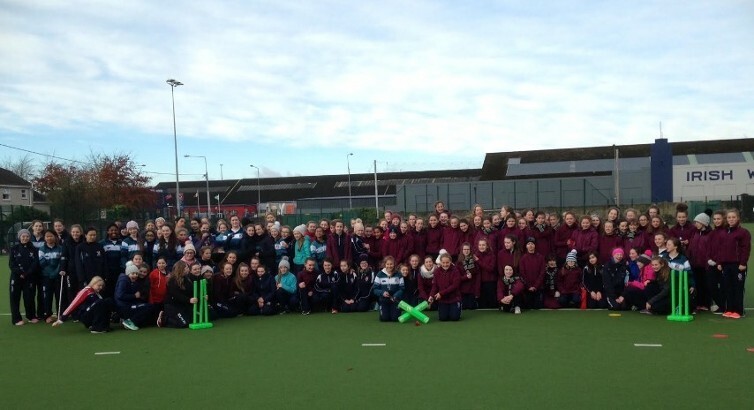 The hugely successful event was a first for Limerick and Munster Cricket with over 120 girls involved. 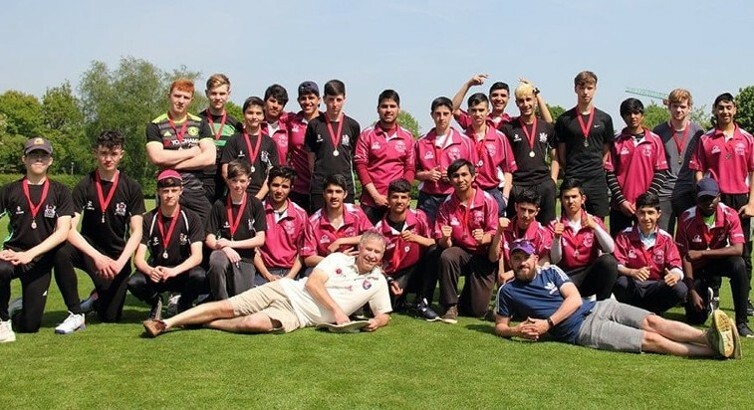 Trophies and medals were presented by President Michael Hickey to the champions of each division along with the individual top performers with bat and ball in each competition. 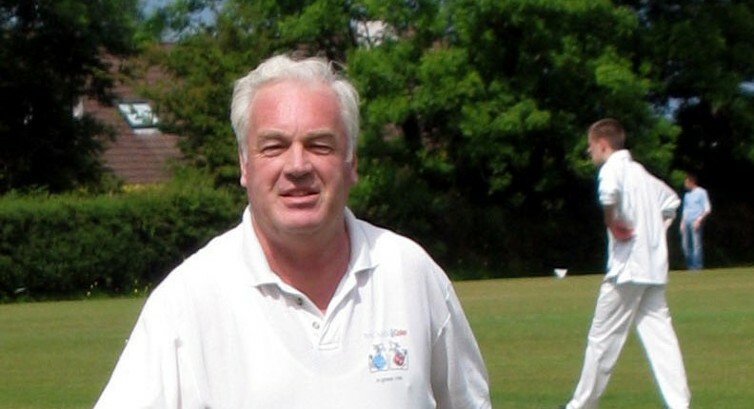 Munster Cricket is sad to learn of the death of Denis J. Moylan of Tralee on 18th November. 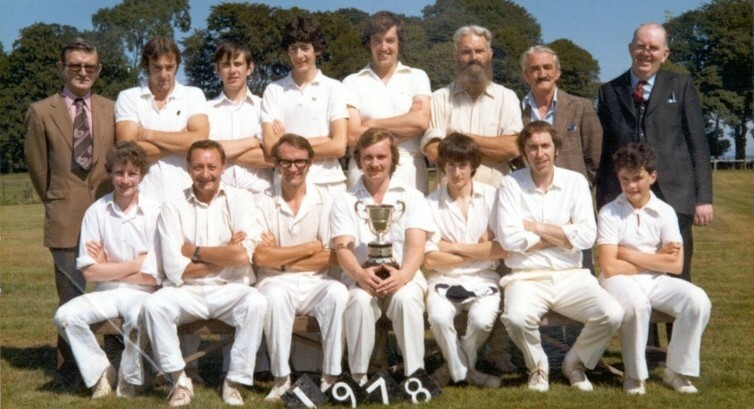 Denis was stalwart of County Kerry Cricket Club from its foundation in 1987, and a past President. 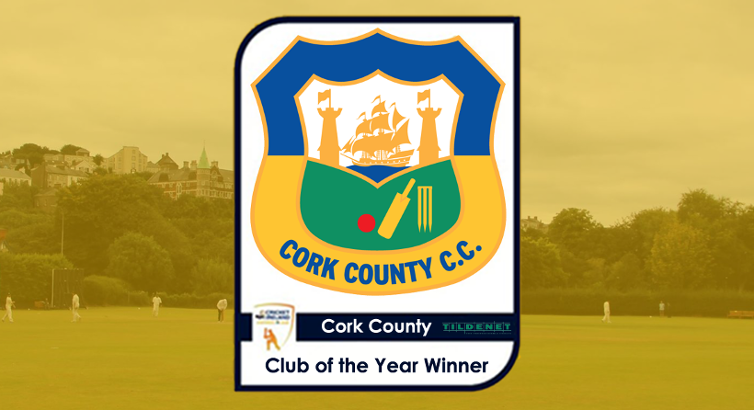 Cork County received the prestigious Tildenet Club of the Year Award after a superb 2016 season for the Munster club during which they won Leinster Division Two title plus honours in Munster. 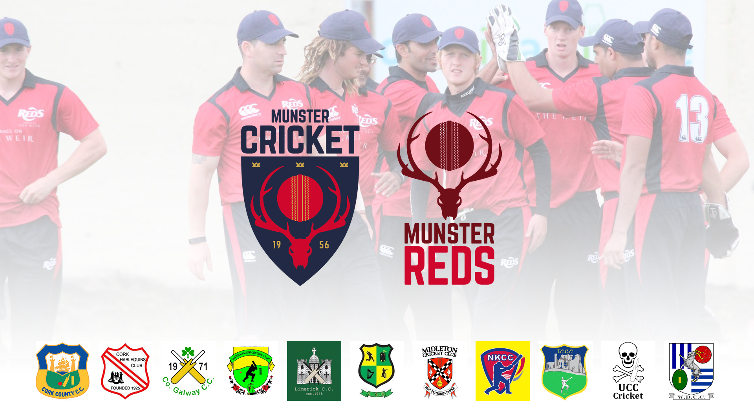 The Annual General Meeting of the Munster Cricket Union will take place on Saturday, 3rd December 2016, at the River Lee Hotel commencing at 2pm sharp. 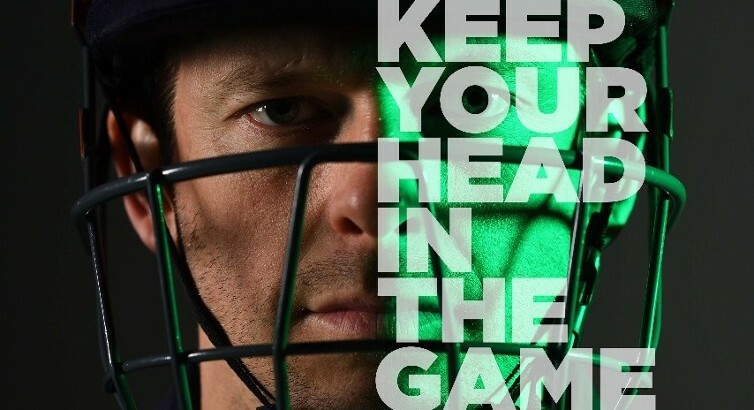 Cricket Ireland is now seeking an ambitious and confident Participation Director to lead development and growth of the game in line with the relevant targets in the Cricket Ireland Strategic Plan. 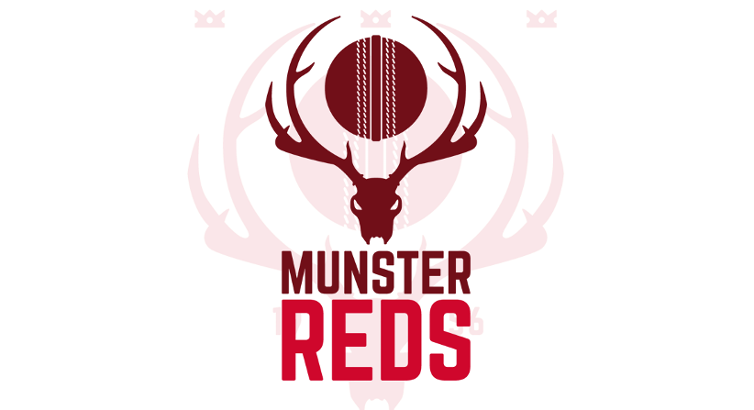 The Munster Reds management committee have released details of the upcoming training squad for the 2016/17 winter off-season. 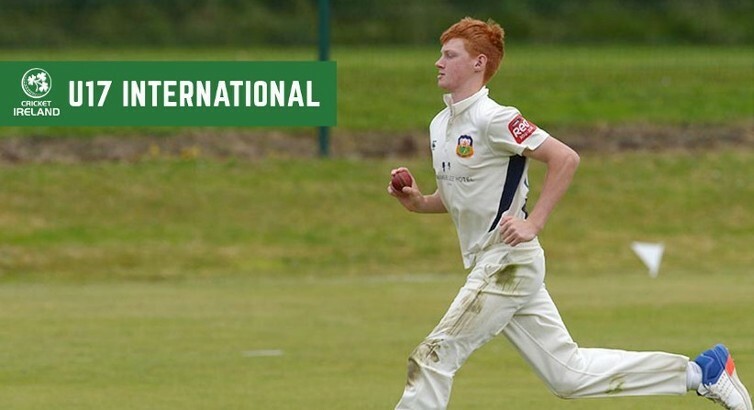 Aaron Cawley of Cork County has been named in the U19 Ireland training squad as they begin their qualification for the 2018 U19 World Cup in New Zealand. 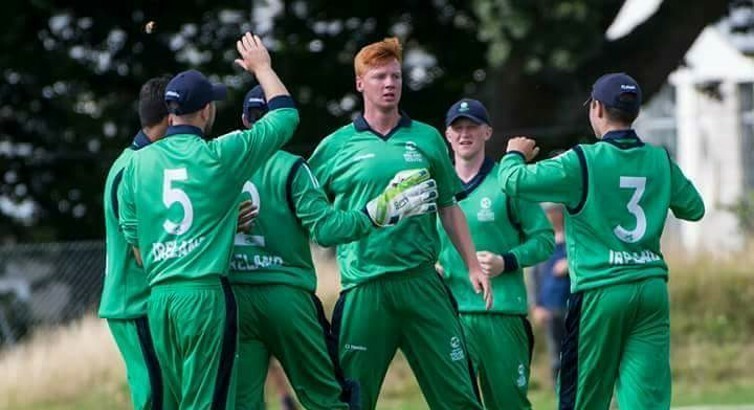 Ireland have unveiled an U17 squad of 19 players for the winter schedule including Munster trio of Kaasim Baloch (Limerick), Aaron Cawley (Cork County) and Seanan Jones (Cork Harlequins). 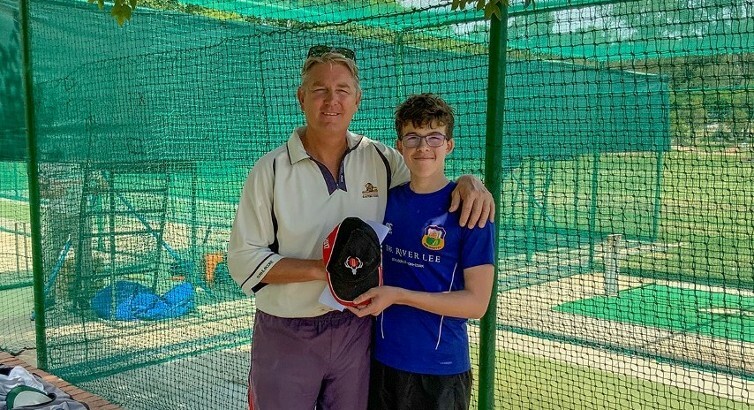 Carlu Nienaber of Limerick CC has been selected in a 20 strong Irish U15 winter training squad which was named by Lead Coach Simon Johnston. 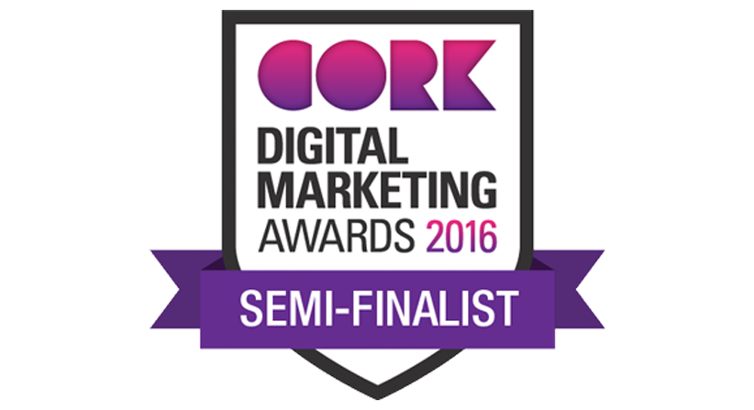 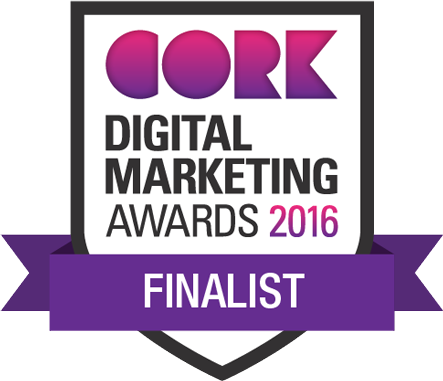 The new Munster Cricket website has reached the Semi-Finals of the 2016 Cork Digital Marketing Awards which is organised by the Cork Chamber. 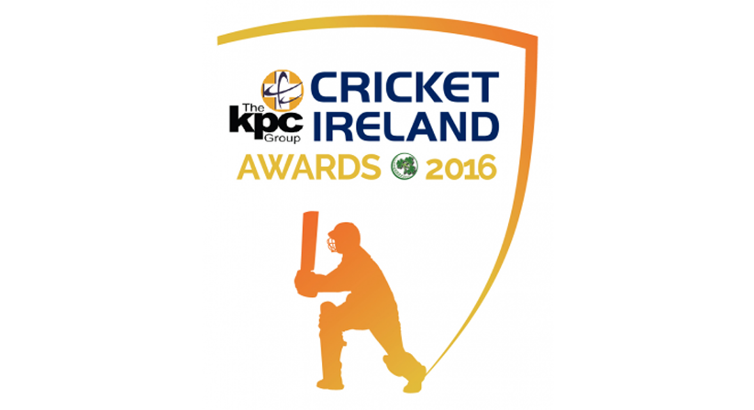 The Awards night will take place on 27th October. 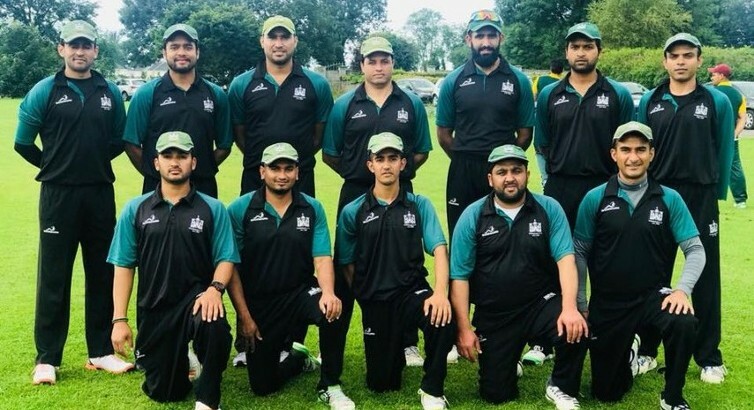 Cork Harlequins were the beneficiaries of a second successive walkover which meant they pipped Limerick to the Division 1 title on the final weekend of the season and thus clinched the Junior double. 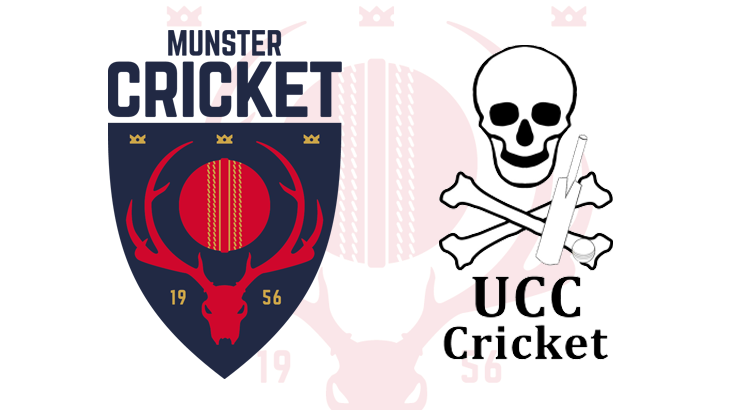 UCC clinched the Munster Division 2 title following an abandoned fixture against Tipperary County at Ballyeighan. 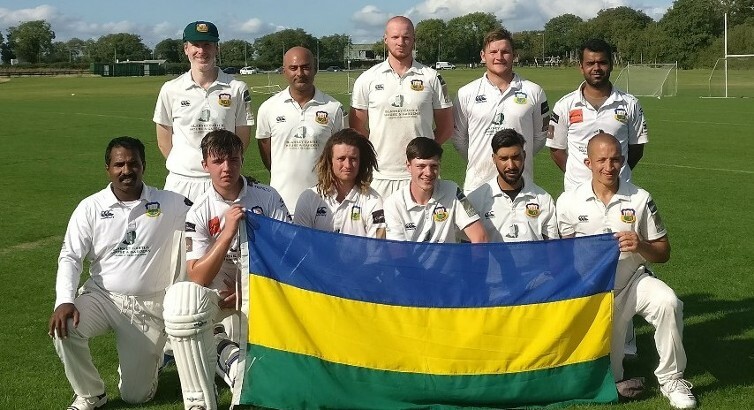 Cork County clinched their 4th successive Senior League title following a hard fought 58 run victory at Lydican to remain unbeaten with two fixtures still to play. 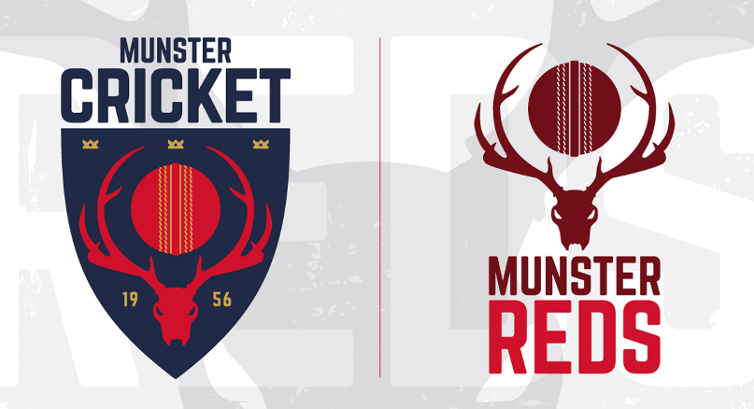 The Munster Reds completed a 2-0 win over the MCC in the 60th Anniversary Series following a 7 wicket victory in the T20 at the Mardyke. The Munster Reds overcame a strong MCC side in a thrilling 1 wicket victory chasing 288 at a sun drenched Mardyke to mark the 60th anniversary of Munster Cricket. 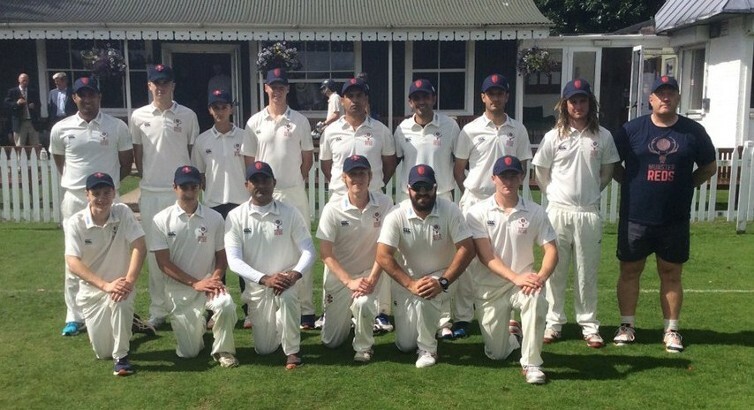 Cork County put in a dominant display against County Kerry to clinch the 2016 Senior Shield by 7 wickets at the Mardyke on Saturday, 13th August. 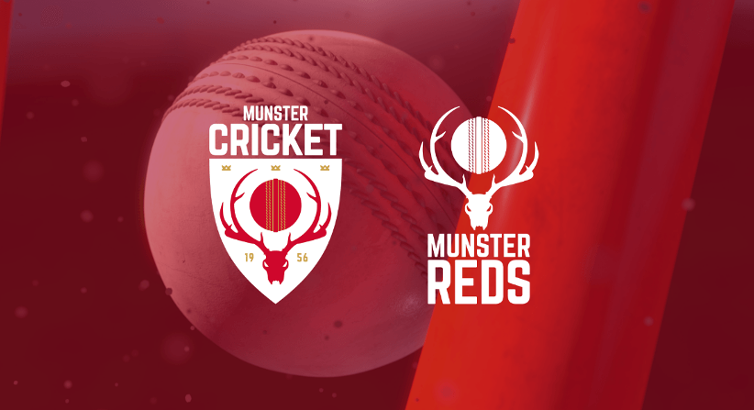 The Munster Reds Selection Committee is pleased to announce the squad of 14 players that will take on the Northern Knights in the two-game T20 series at Terenure Cricket Club on Friday, 19th August. 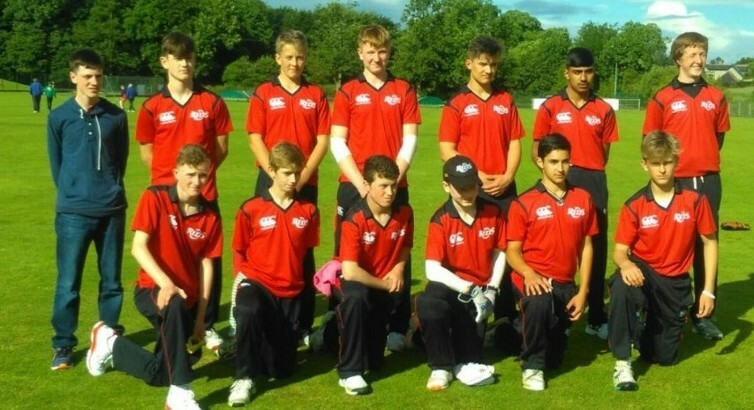 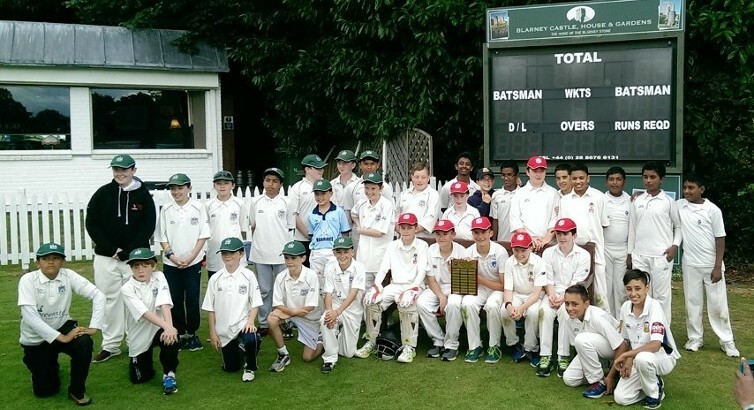 Munster U15 opened their Tri-Series with Leinster with an 11 run victory at the Mardyke thanks mainly to half centuries from Diarmuid Carey and Kaasim Alam. 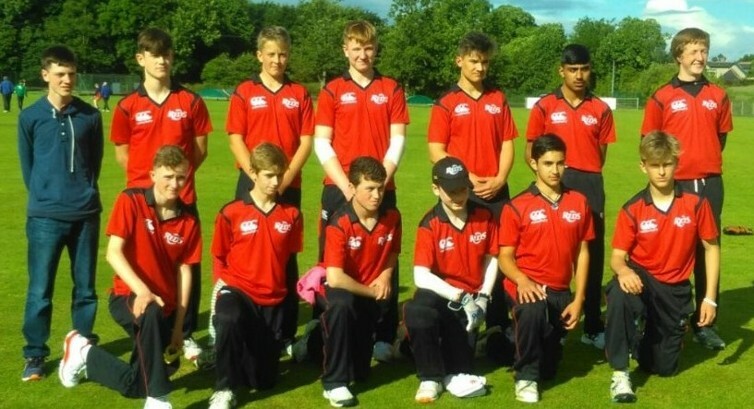 The Munster U15 squad to face their Leinster counterparts in a 3 match series at the Mardyke between 2nd & 4th August has been announced. 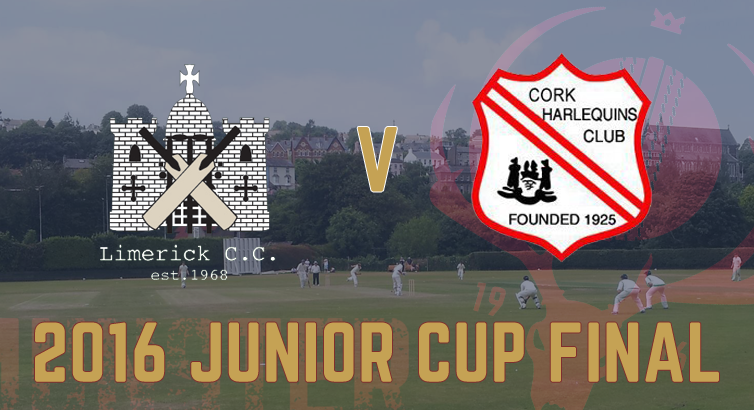 Limerick 2 take on Cork Harlequins 2 in the 2016 Junior Cup Final at the Mardyke on Saturday, 28th July. 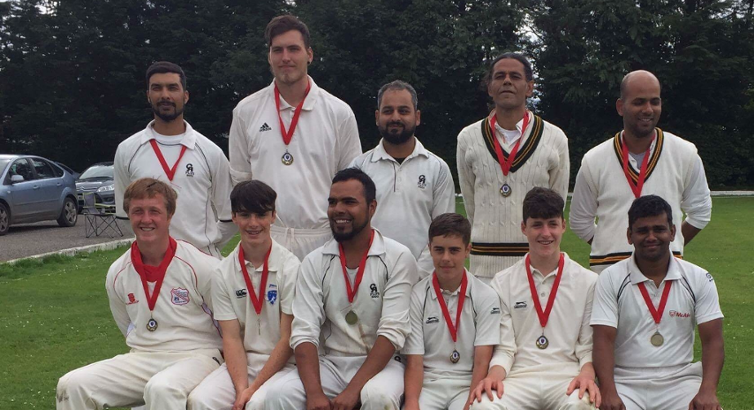 County Kerry Cricket Club claimed the 2016 Minor Cup following a hard fought 90 run victory over UCC at the Oyster Oval. 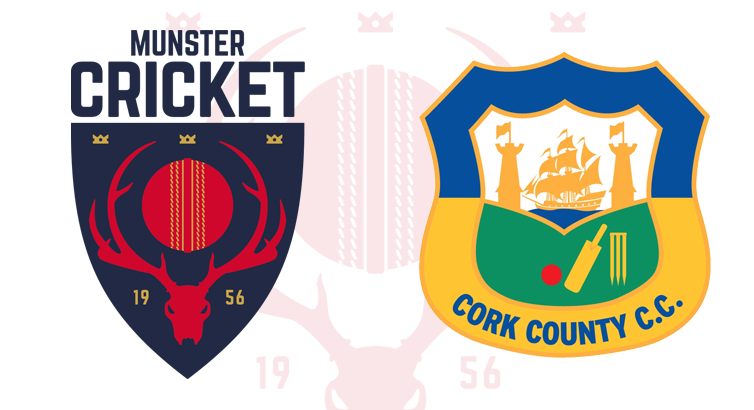 The 2016 Munster Senior Cup Final sees County Galway Cricket Club take on Midleton Cricket Club at the Mardyke in Cork on Saturday, 23rd July. 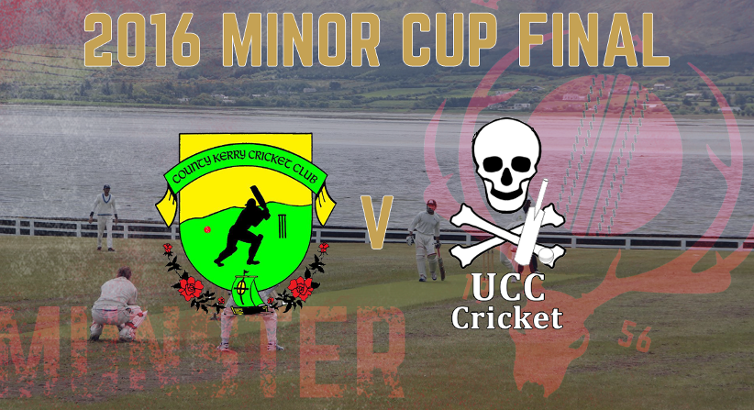 The 2016 Minor Cup Final sees County Kerry Cricket Club take on UCC Cricket Club at The Oyster Oval near Tralee on Saturday, 23rd July. 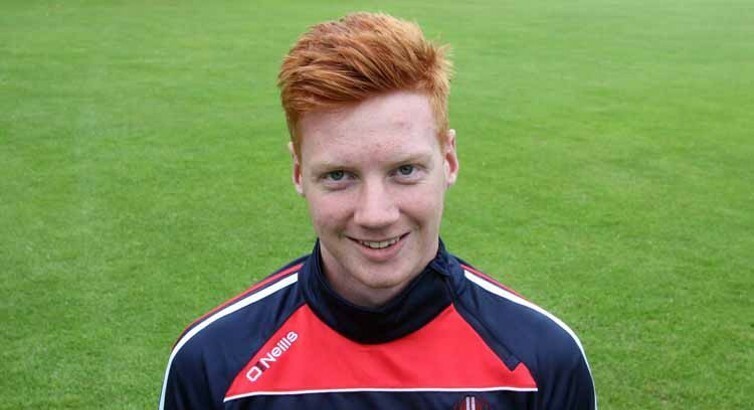 Cork County’s Aaron Cawley has been named in a 13-player Ireland U17 squad for a tour to Scotland and England in August. 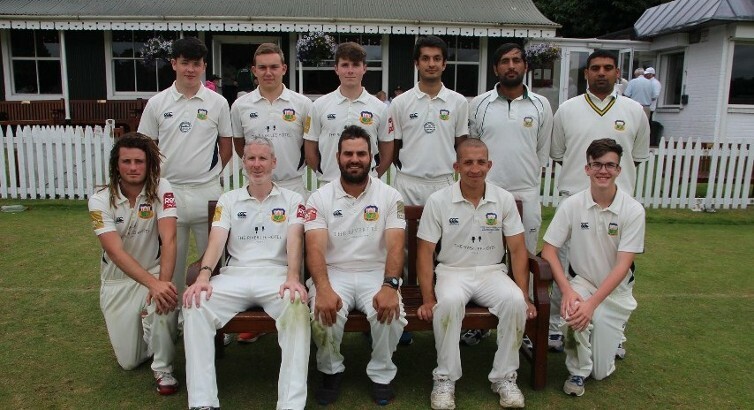 Limerick Cricket Club has condemned Woodvale after the NCU side claimed a win at their Quarter Final tie at Adare on Sunday when the home side failed to produce the D/L print-out in the allotted time. 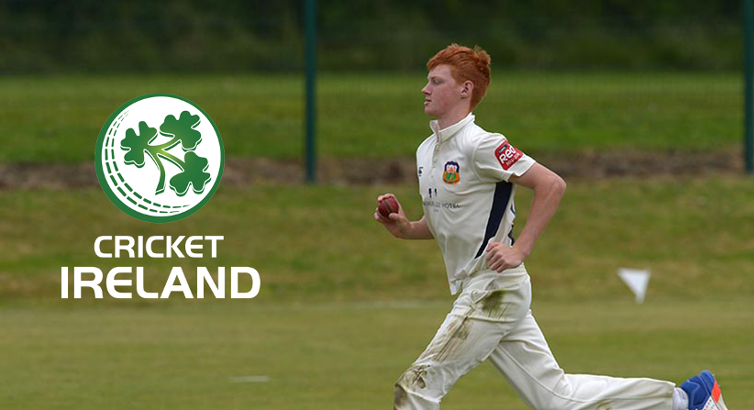 Cricket Ireland have named a squad of 24 for an U13 Development Camp in Bready from Tuesday 19 until Thursday 21 July. 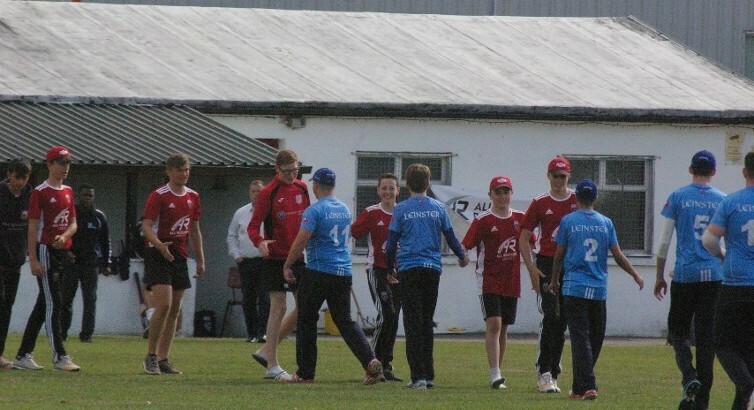 Munster defeated their Leinster counterparts 2-0 in a bowl-out at Strabane in Game 1 of the Cricket Ireland U13 Interprovincial tournament! 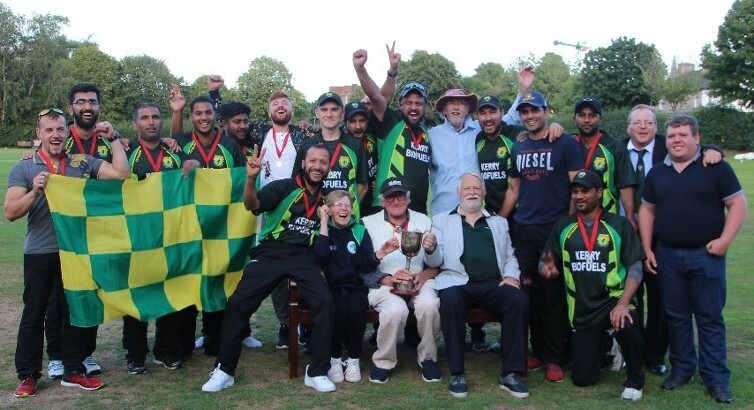 The final day of the 2016 inter-pro’s ended in dramatic fashion as first rain and then regulations conspired against the Southern XI and saw the NCU crowned this year’s champions. 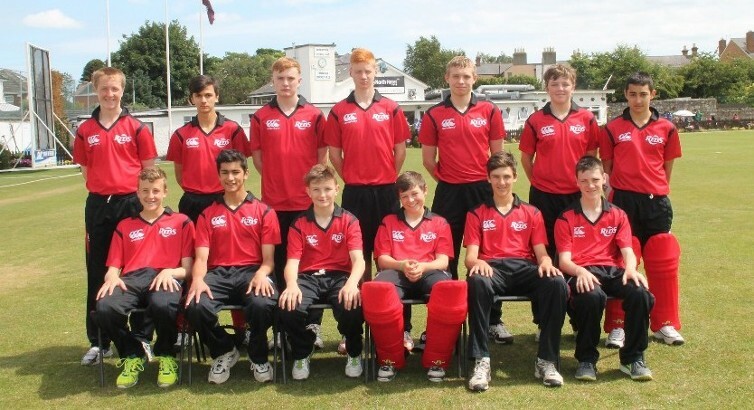 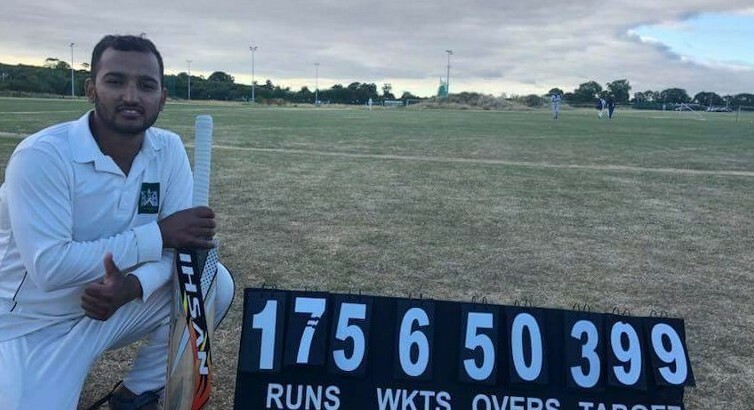 The Comber witnessed one of the most dramatic U15 Interprovincial finishes of recent times as the NCU took control of the 2016 tournament with a 1 wicket win over the Southern XI. 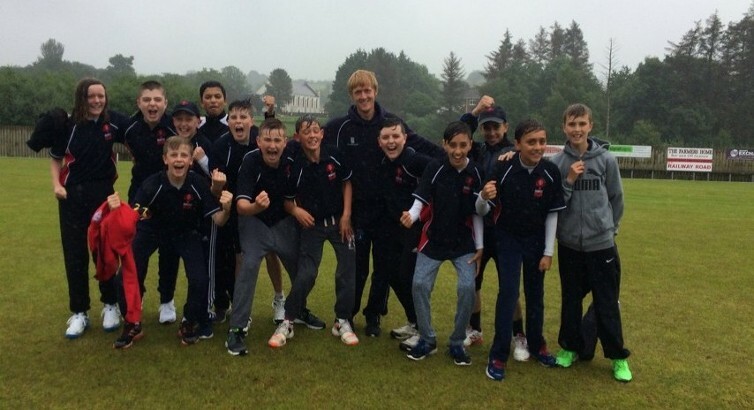 On a wet day in Saintfield CC, the Southern XI produced the biggest upset in recent times of U15 Interprovincial cricket as they stunned Leinster with a 21 run win on D/L. 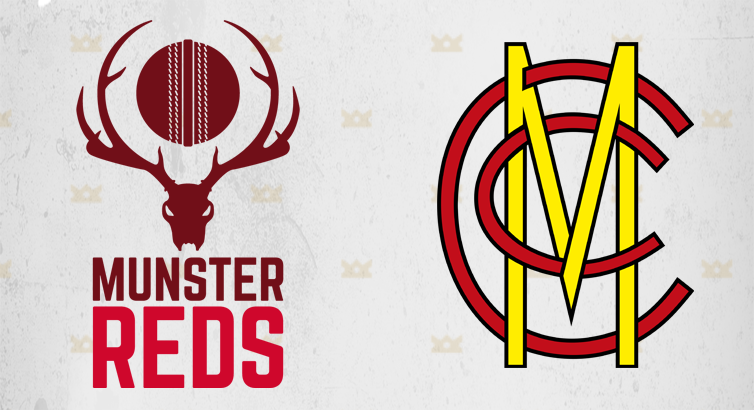 The Munster Reds management committee are happy to announce the squad of players who will take on the Leinster Lightning at the Mardyke in a two game T20 series on Sunday July 17th. 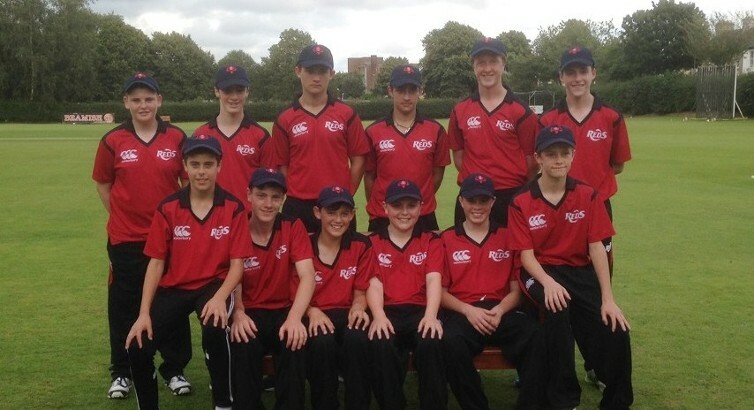 Munster Cricket have announced its training squad for the Cricket Ireland U13 Interprovincial competition in Belfast between the 4th & 6th July. 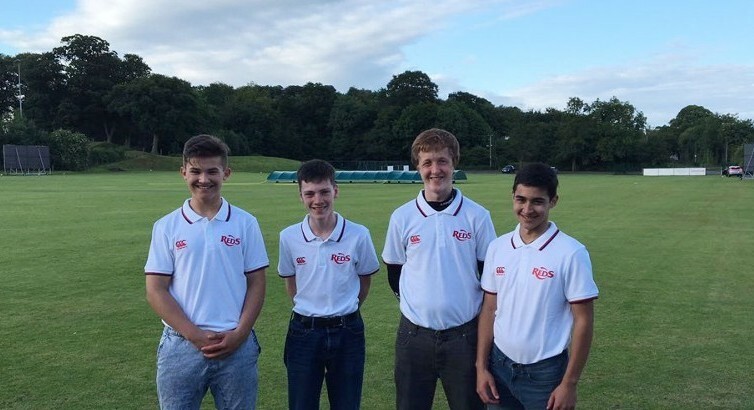 Four Munster players were selected for the Southern XI squad to take part in the U15 Interprovincial tournament. 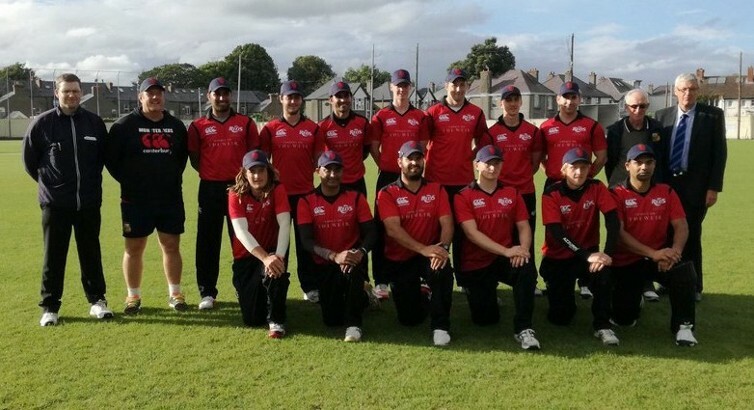 The 2016 Munster Senior T20 Blast reached an exciting climax on the 18th June when the Cork County Rebels clinched their second successive T20 title following a 7 wicket victory over Co. Galway. 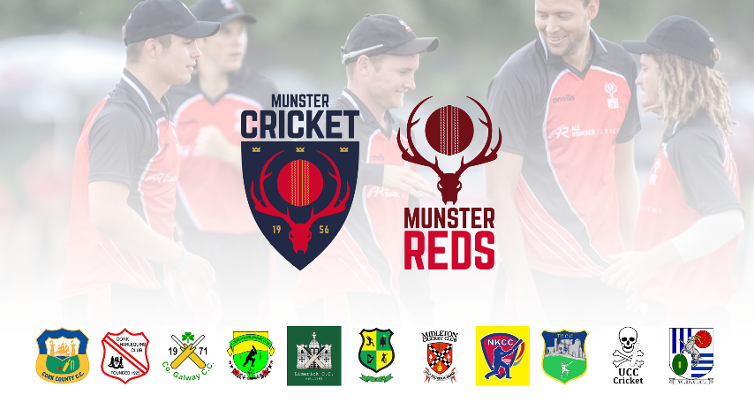 The Munster Senior T20 Blast kicks off this Saturday with two venues hosting Pool A: Cork County, Cork Harlequins & Midleton and Pool B: County Galway , Limerick & County Kerry. 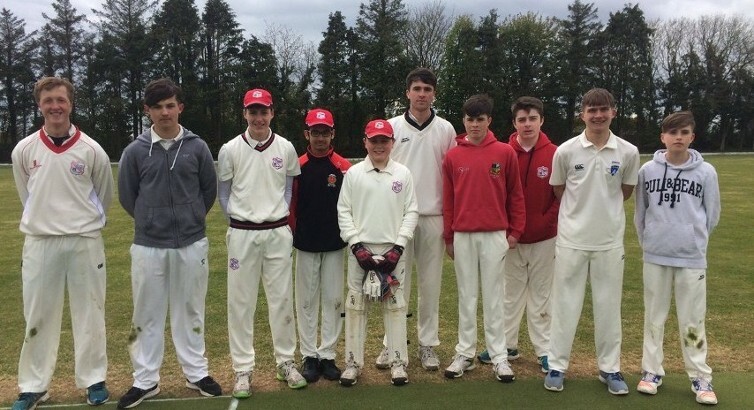 An excellent partnership between brothers Aidan and Brian Kelleher won the Cork Schools T20 Cup for Presentation Brothers College against the Combined Community Schools selection at the Mardyke.